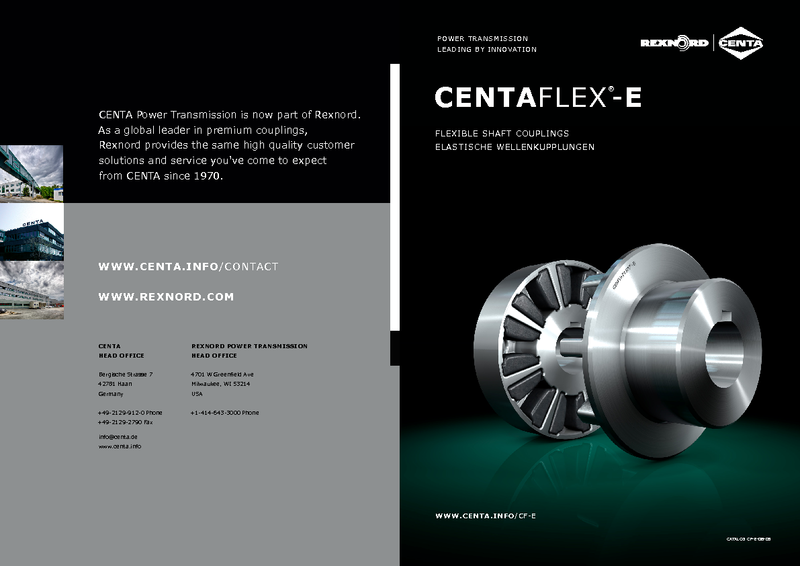 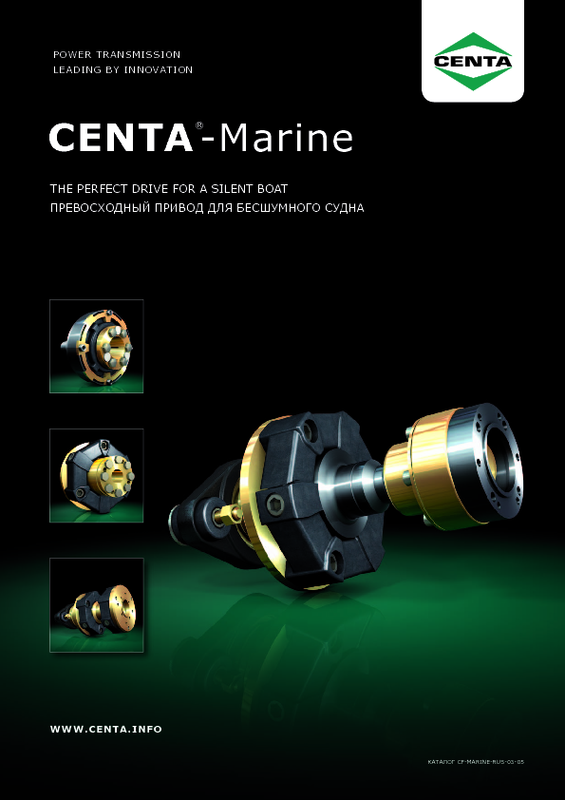 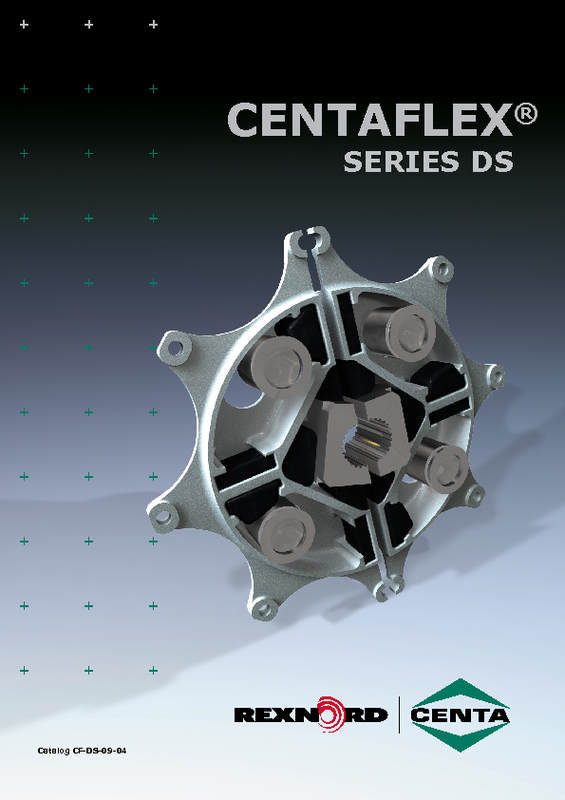 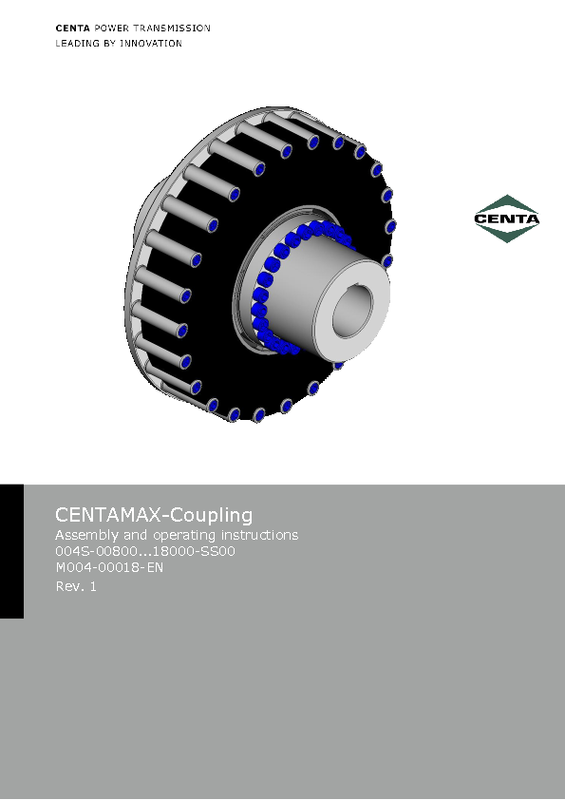 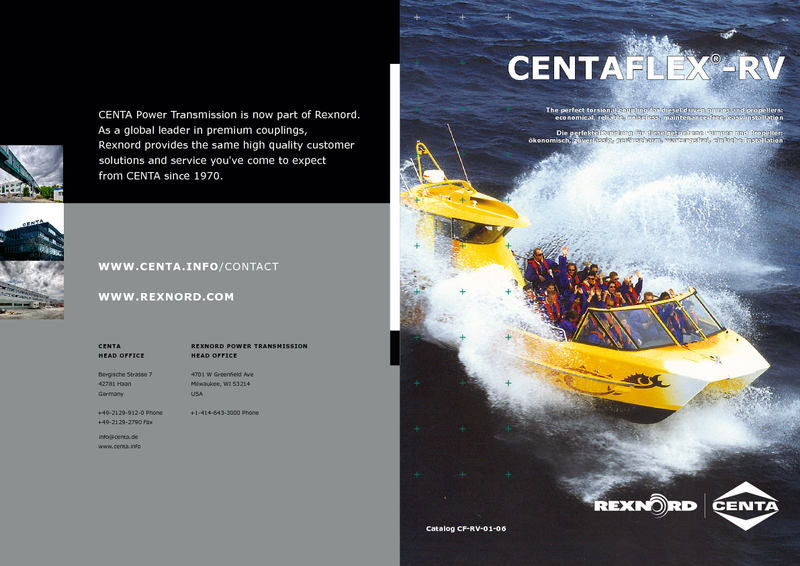 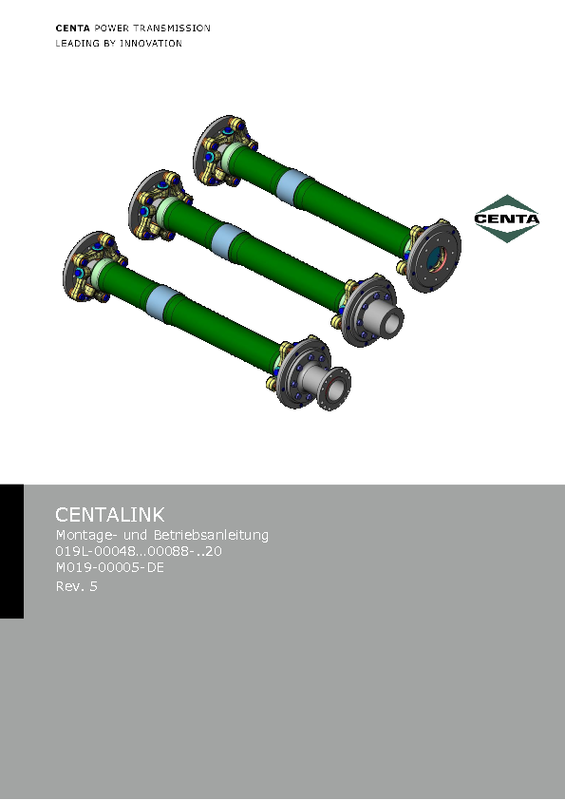 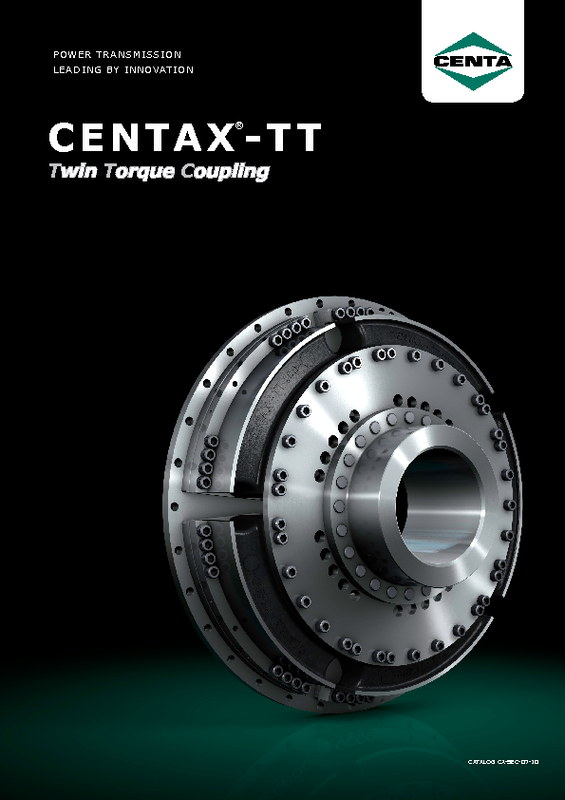 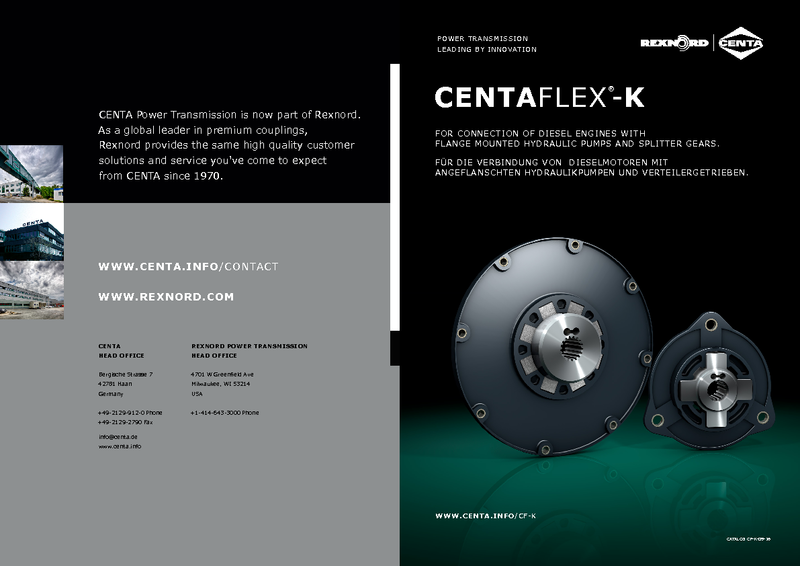 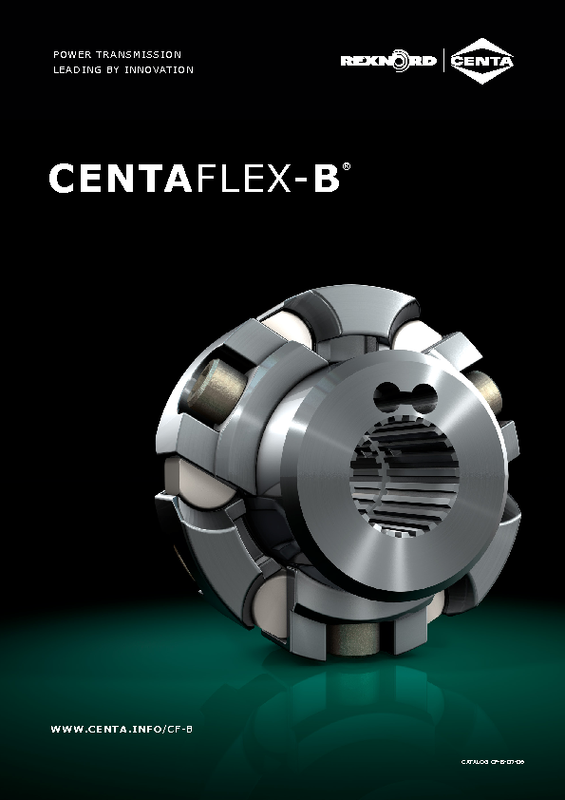 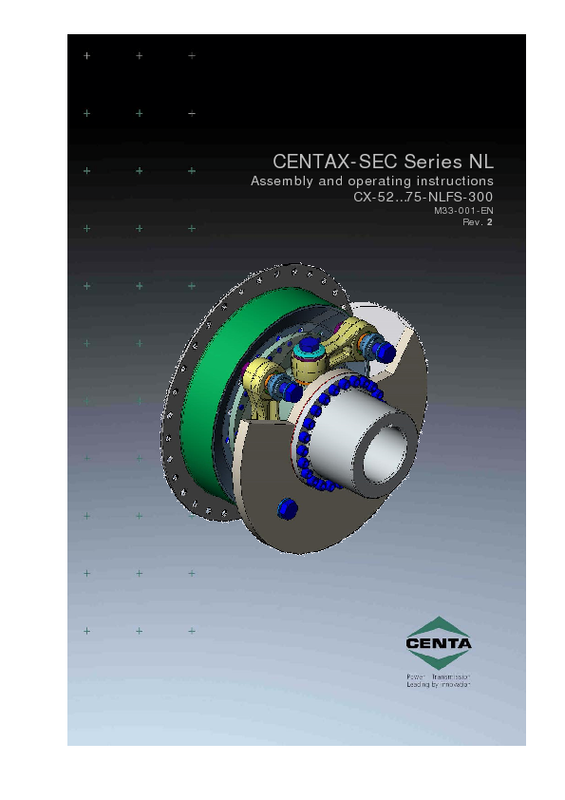 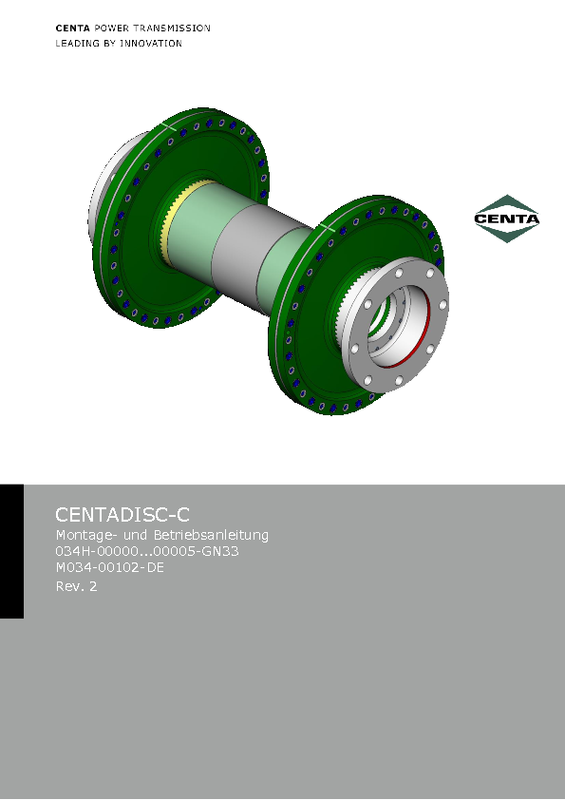 With 25 years of experience in design, development and manufacturing of coupling systems for wind power applications, CENTA is one of the pioneers in this market. 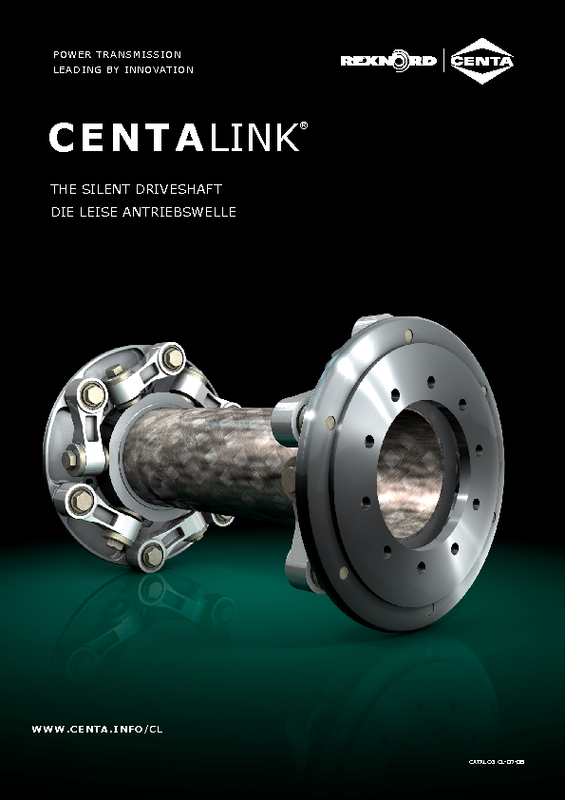 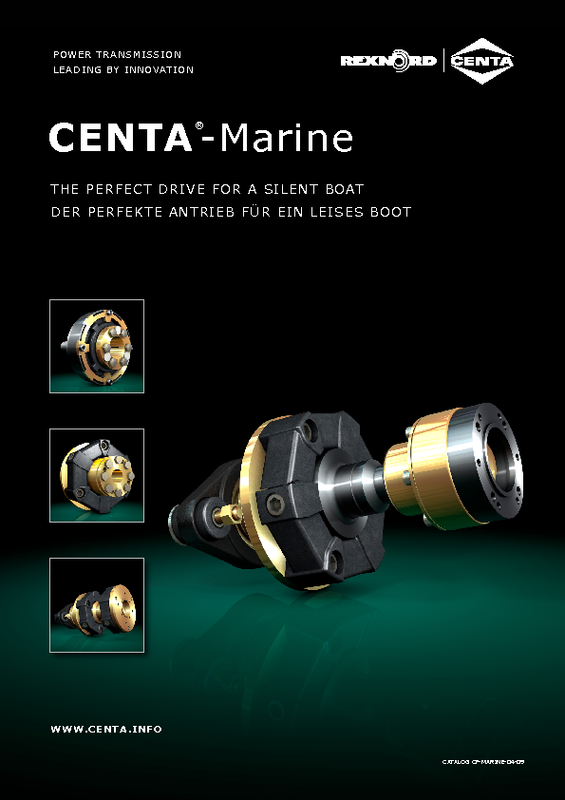 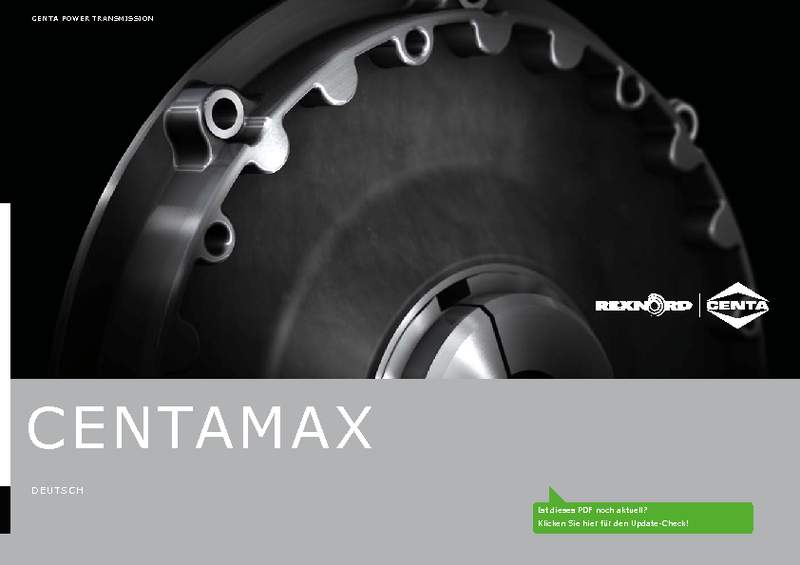 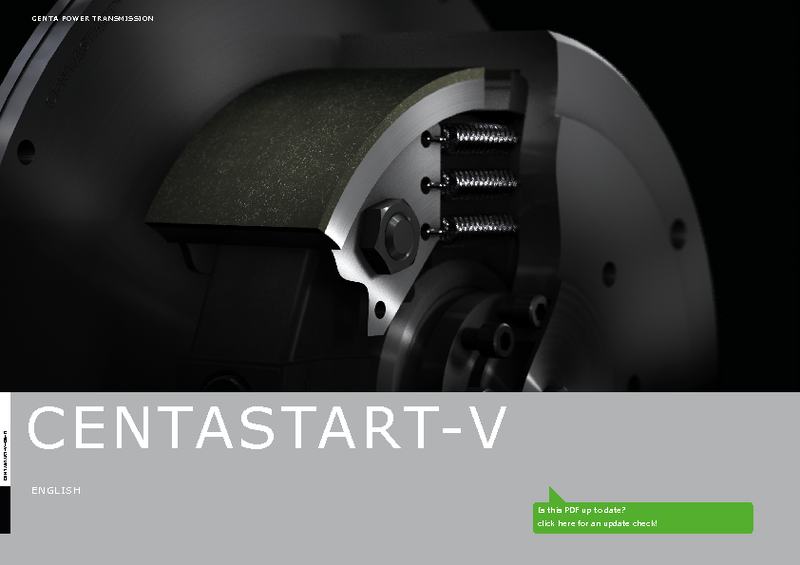 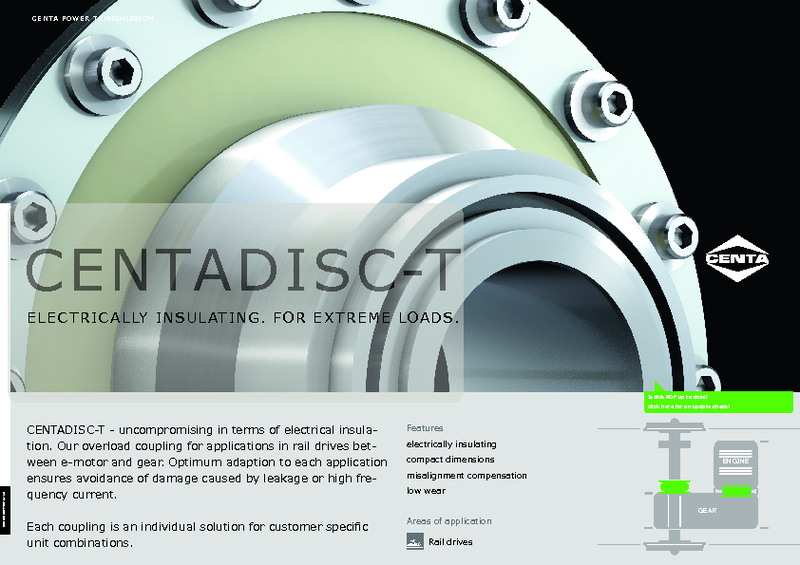 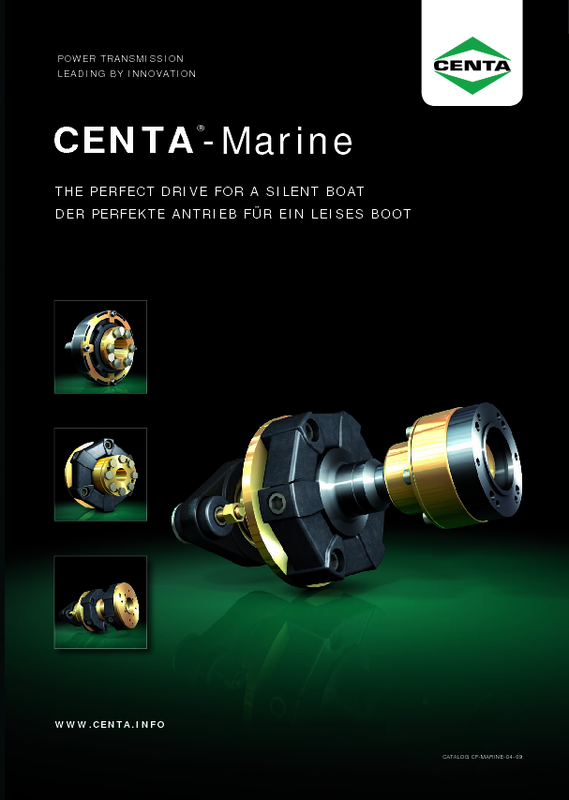 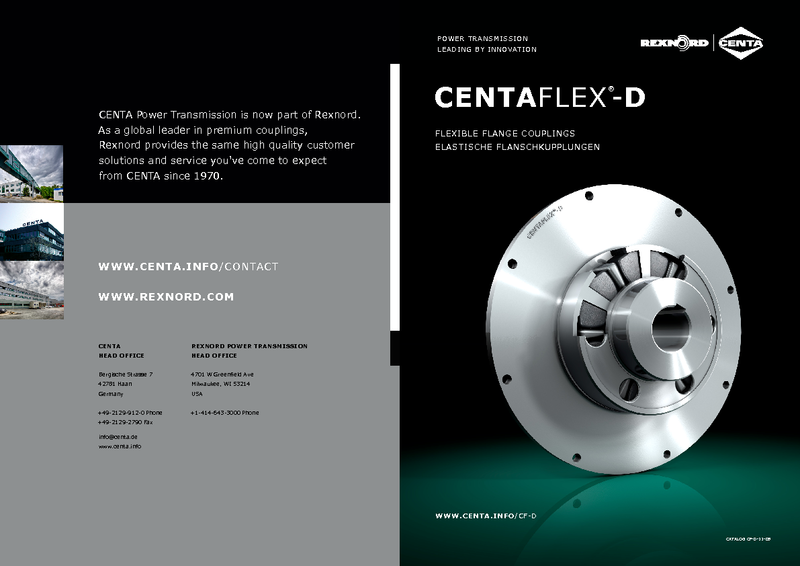 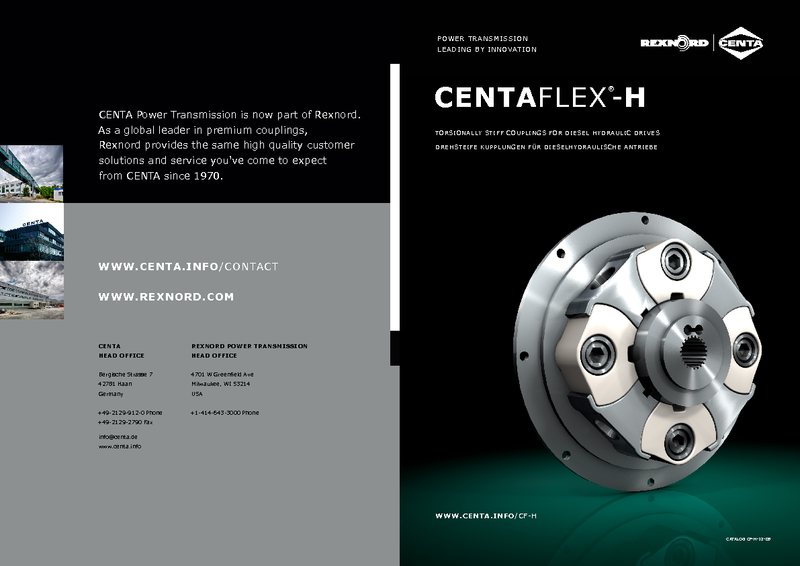 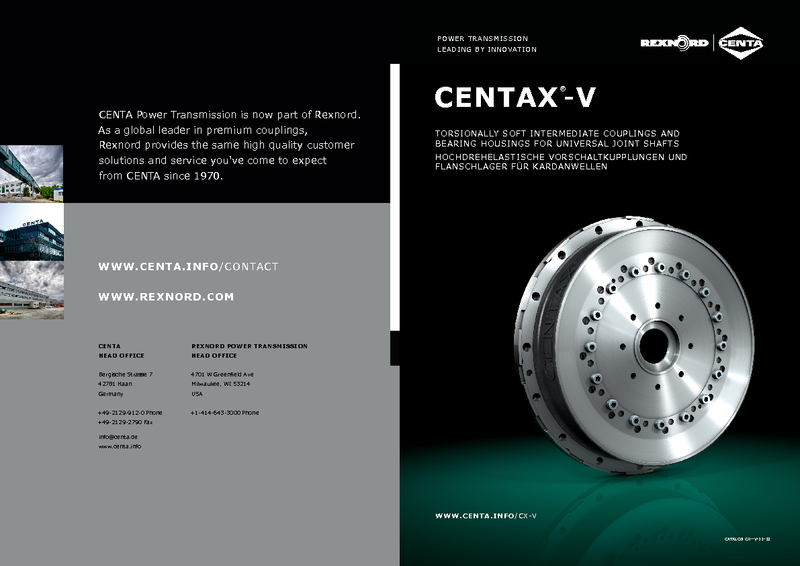 Today, CENTA has the most comprehensive coupling programme in the wind power and power generation market. 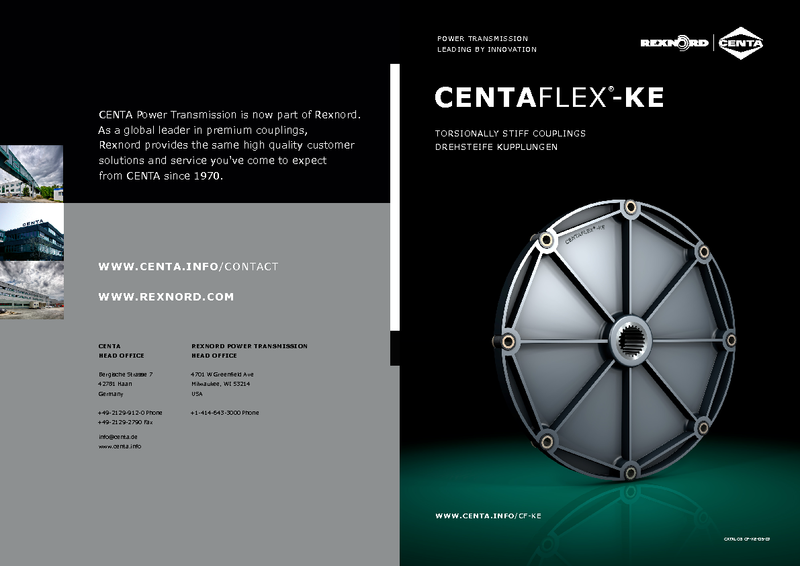 Numerous new developments and milestones verify: CENTA is your power supplier. 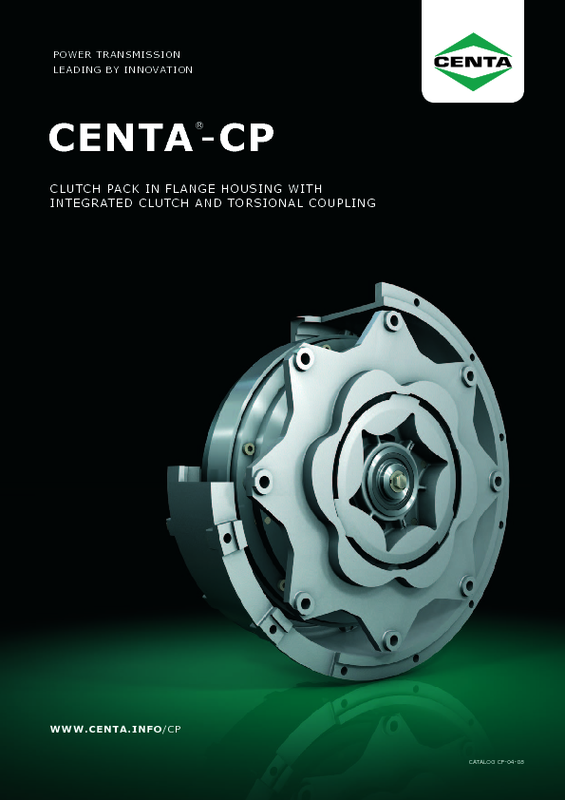 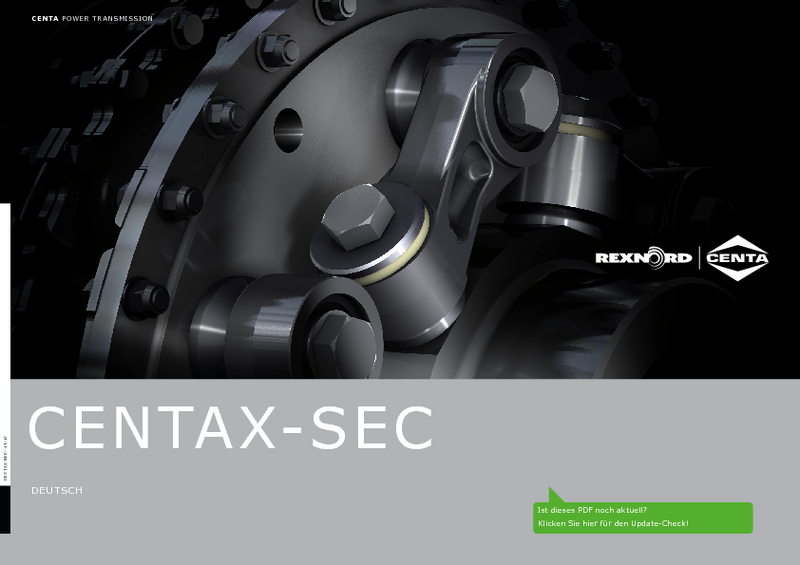 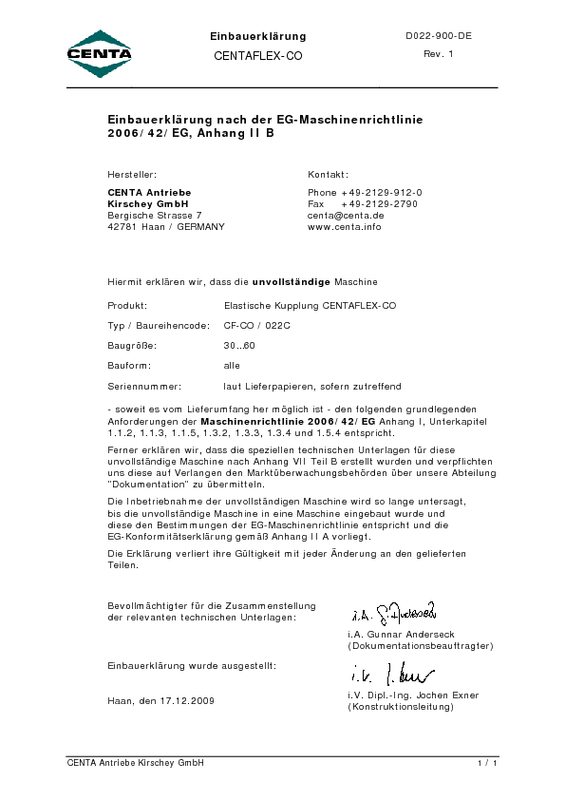 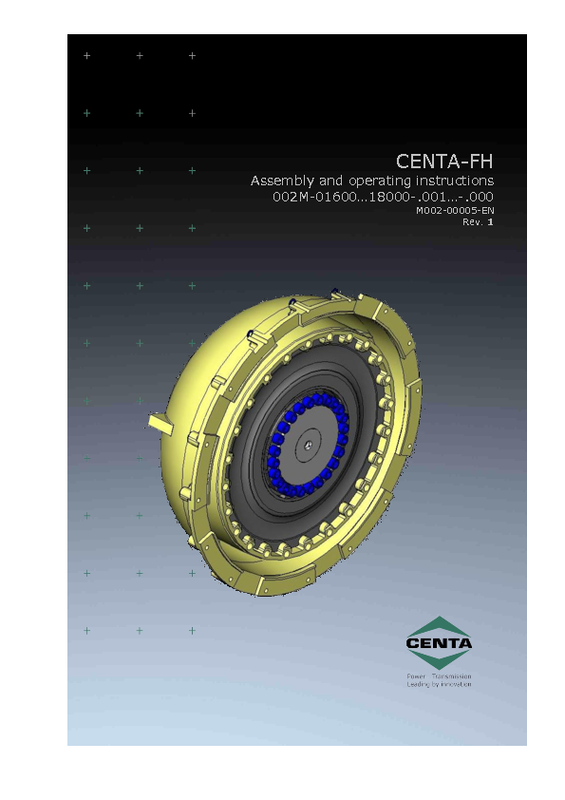 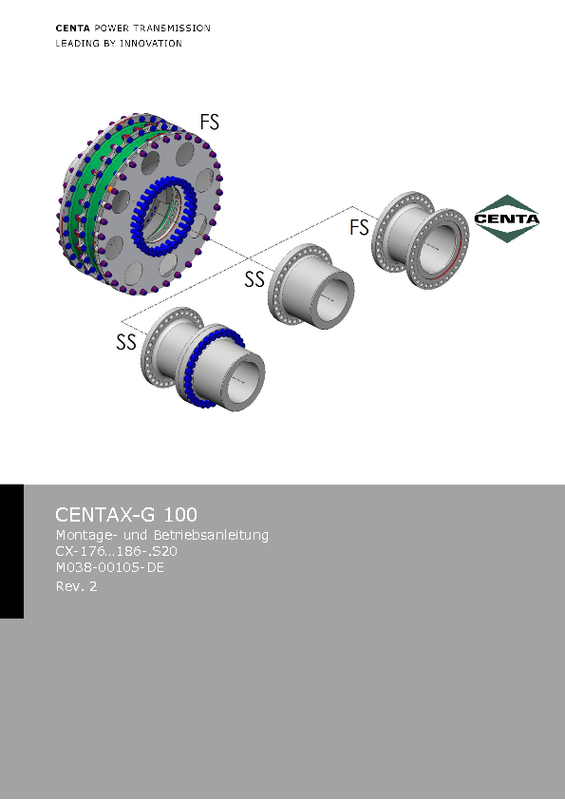 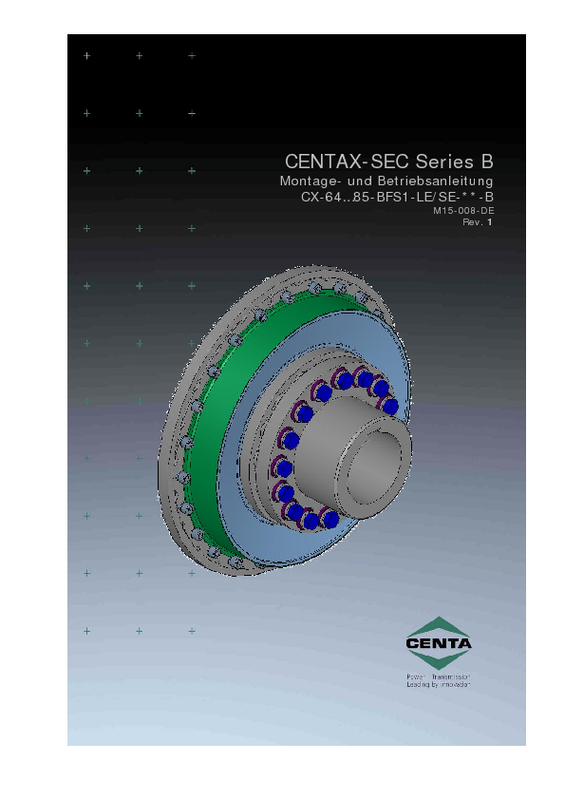 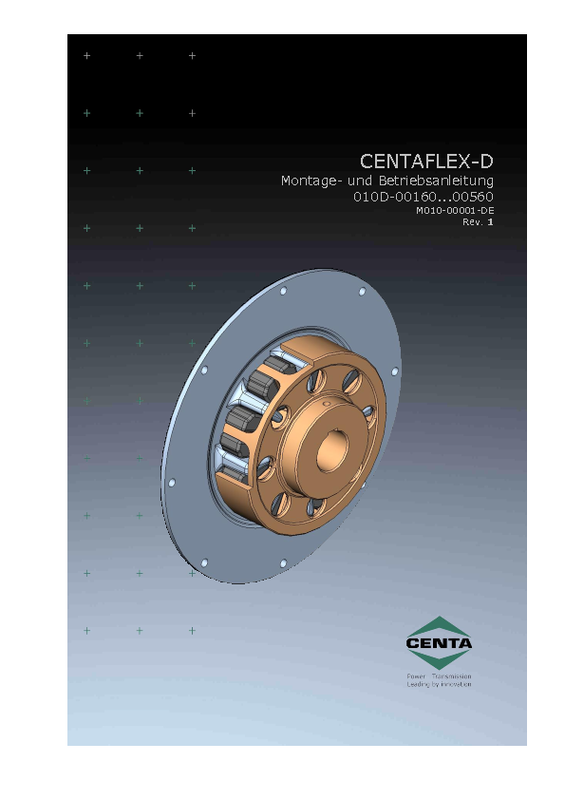 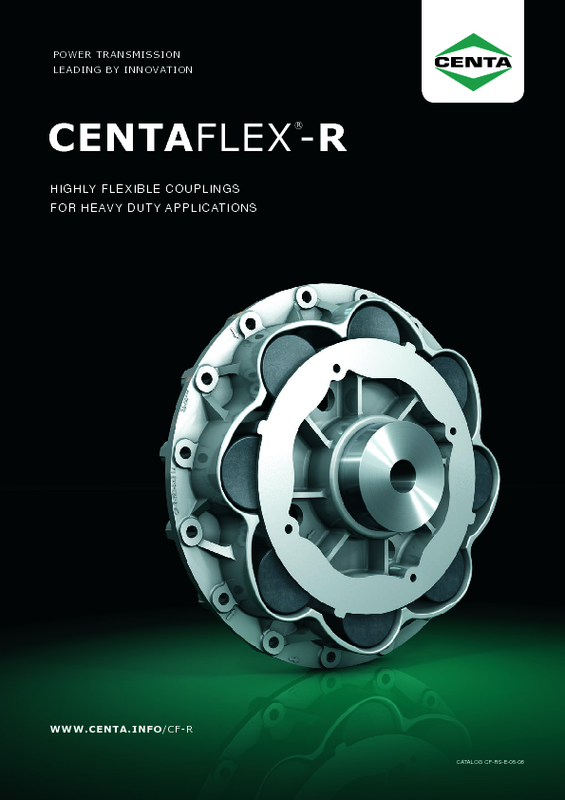 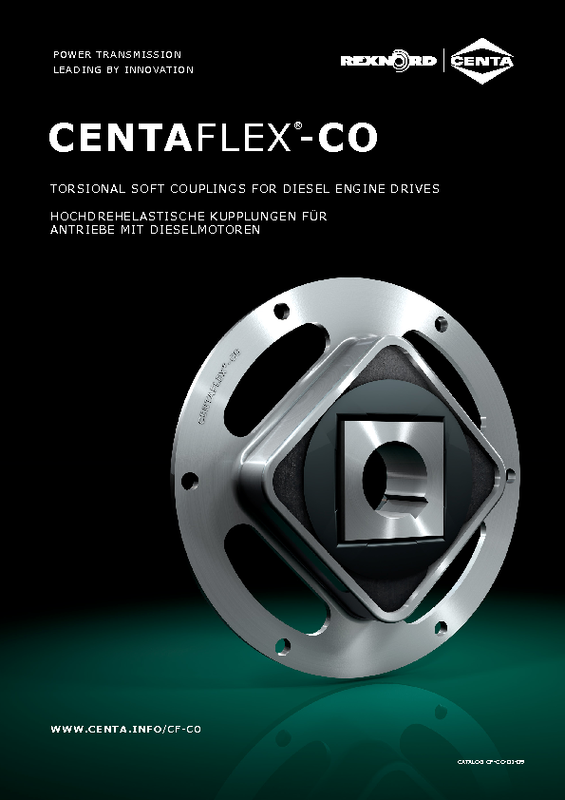 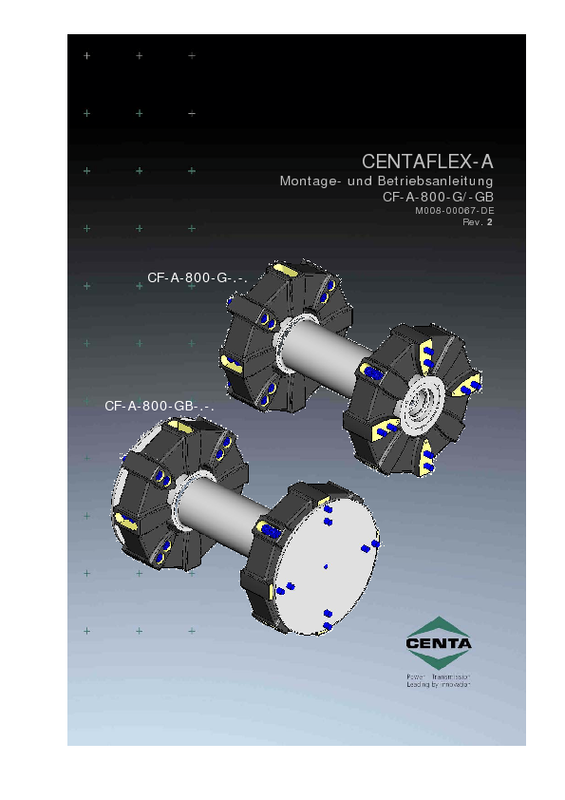 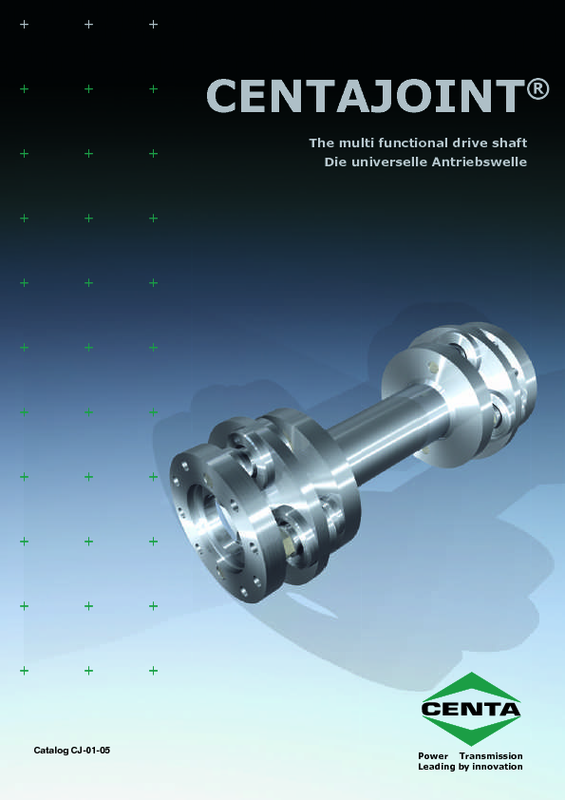 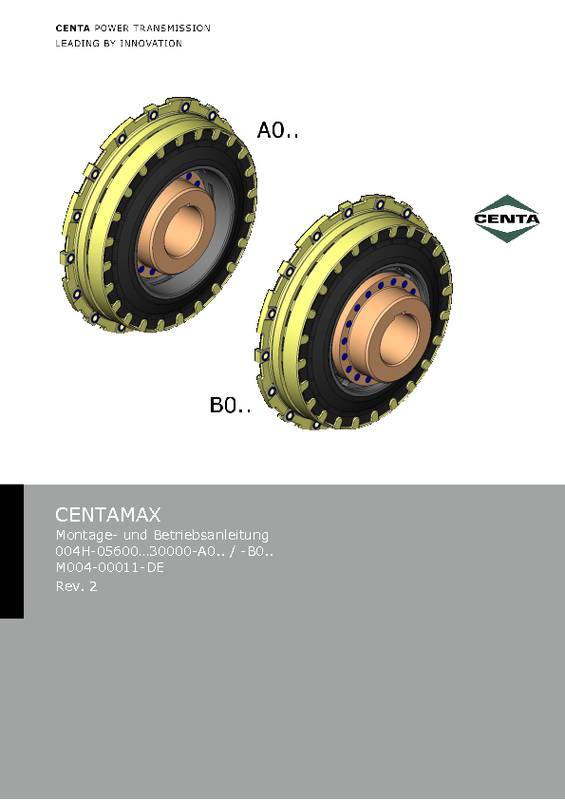 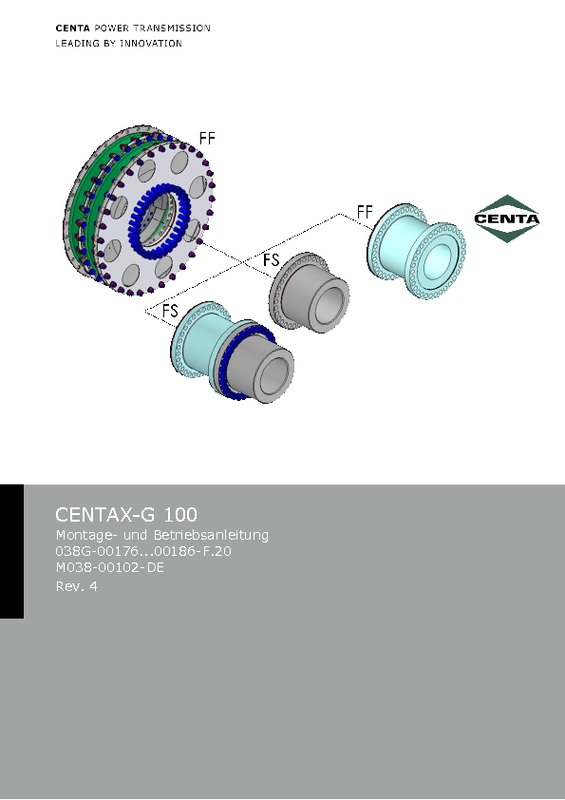 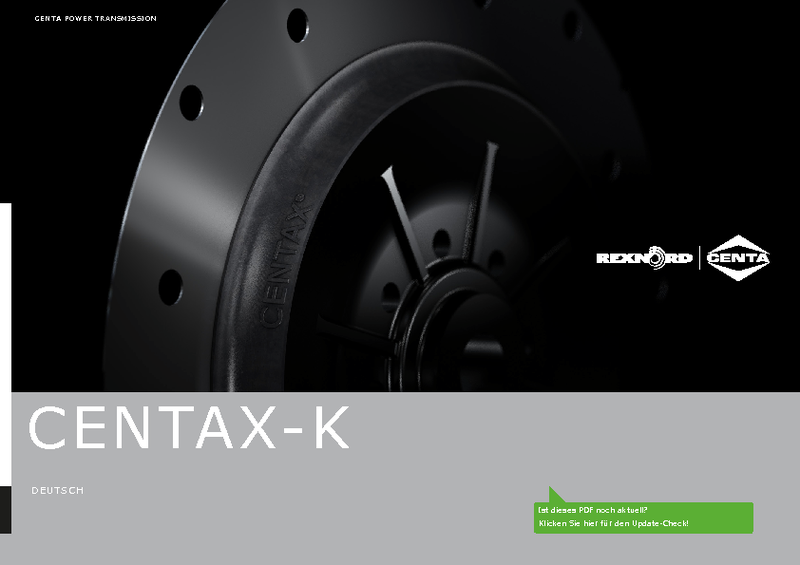 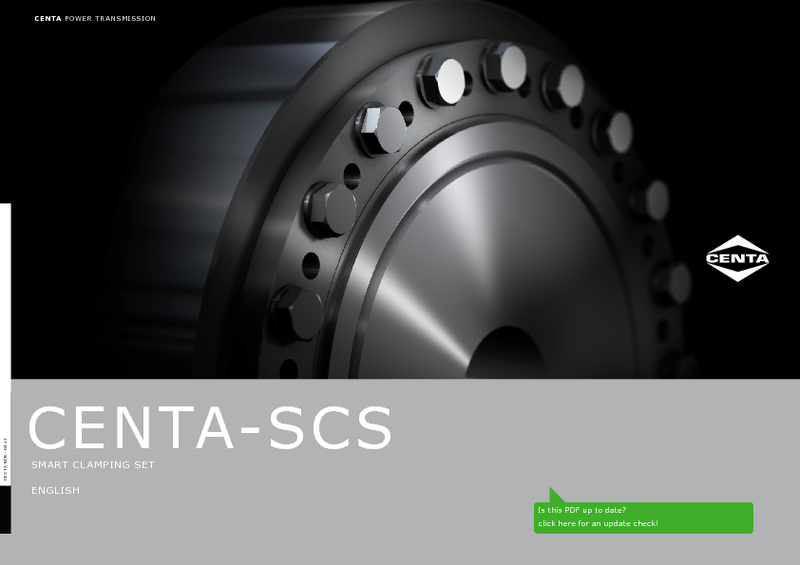 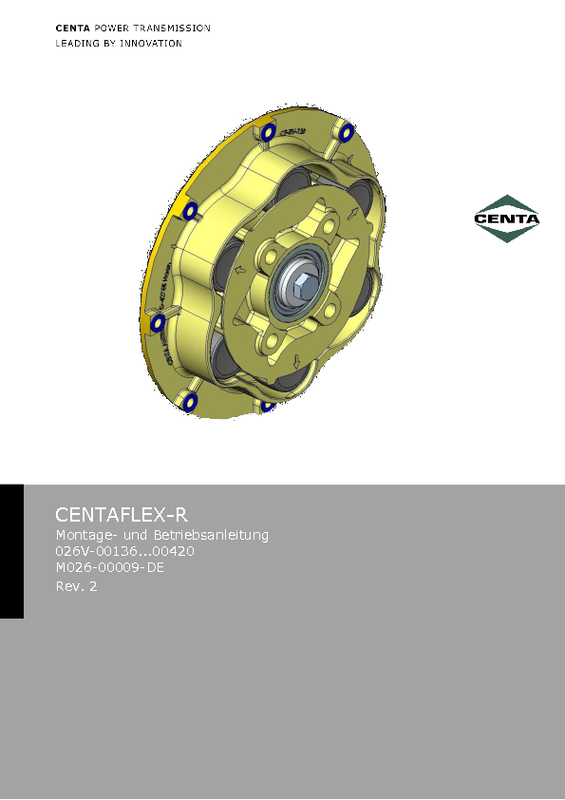 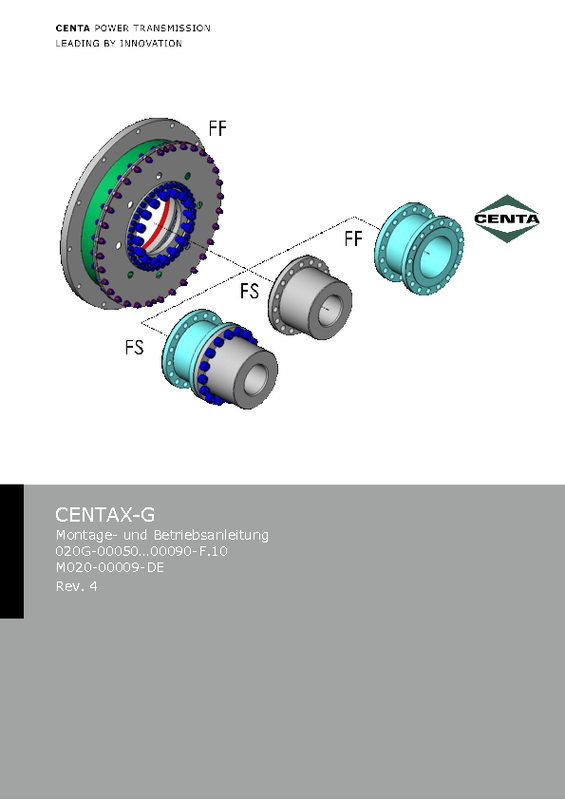 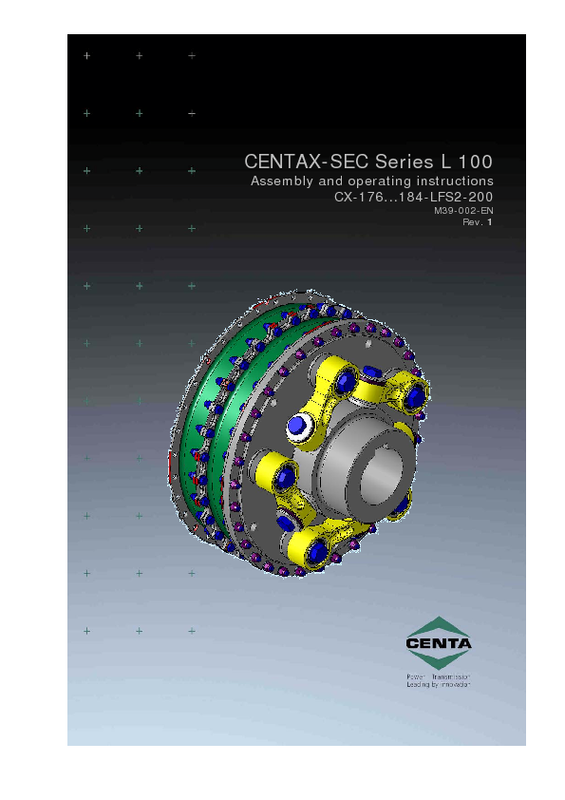 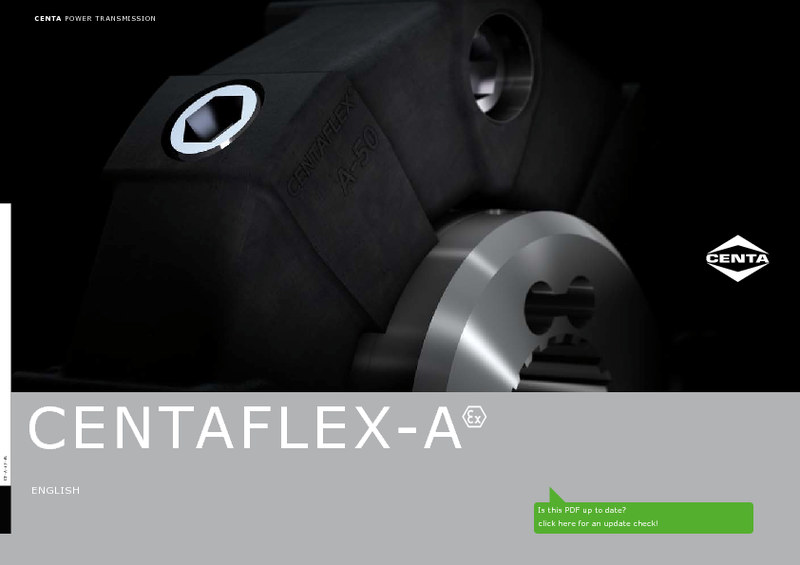 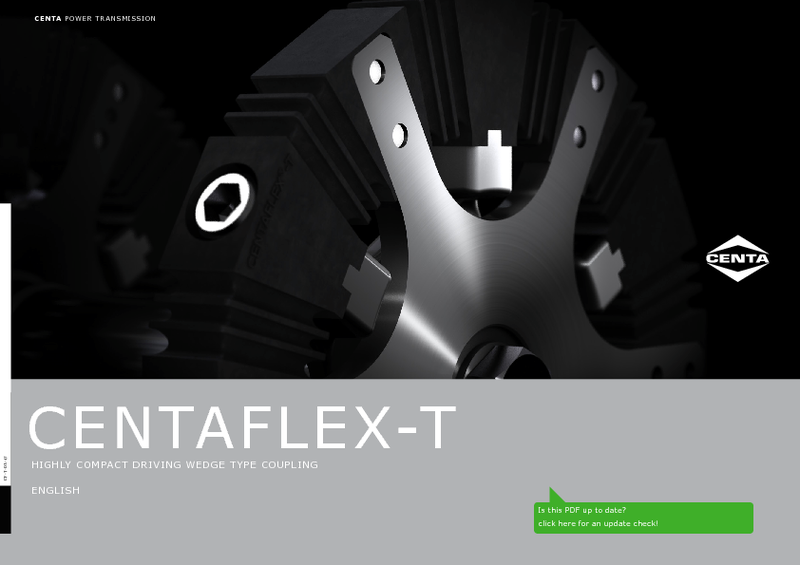 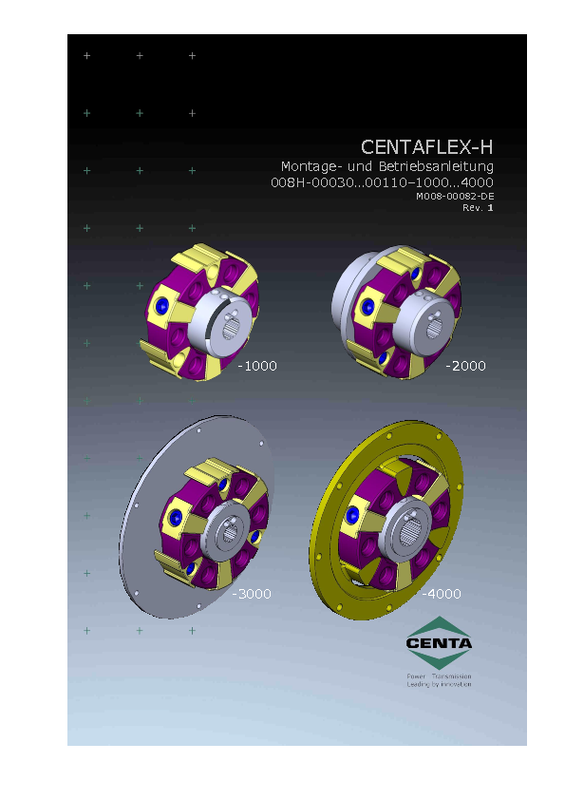 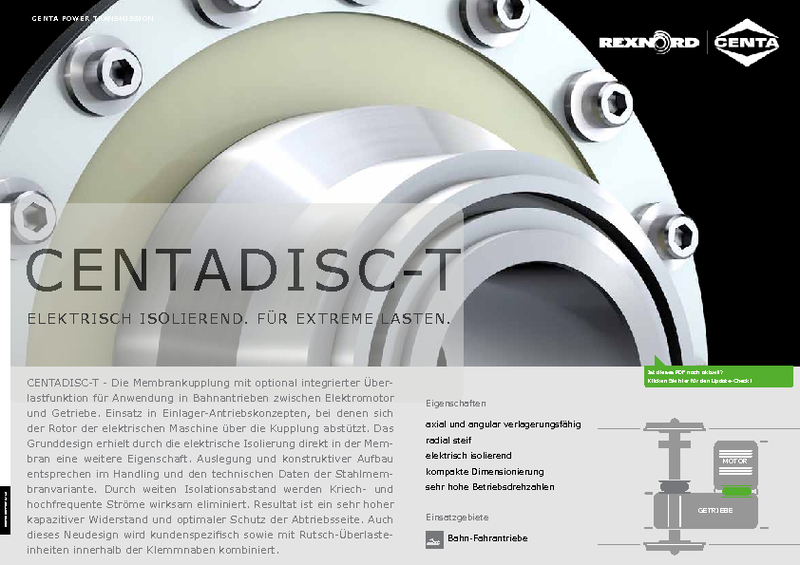 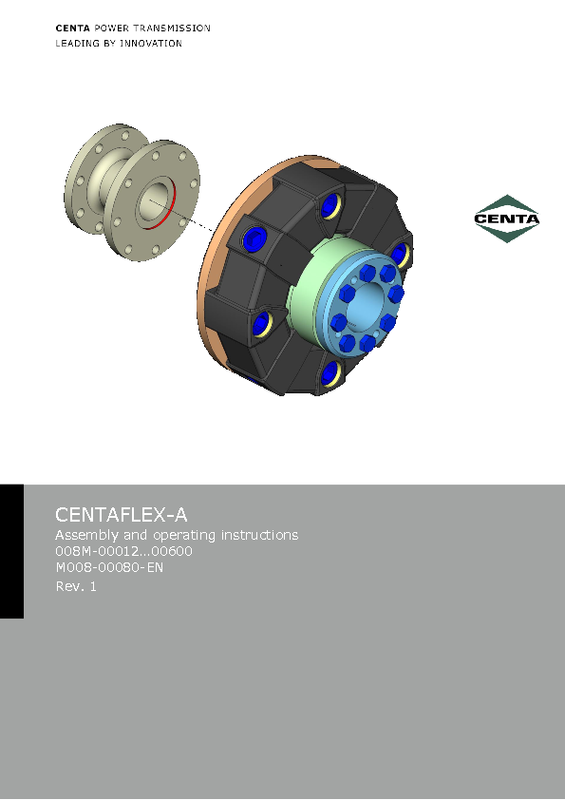 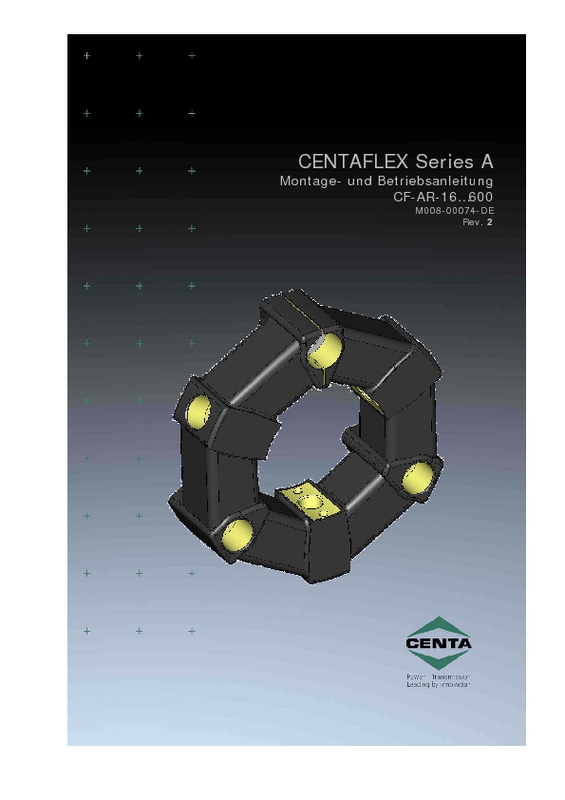 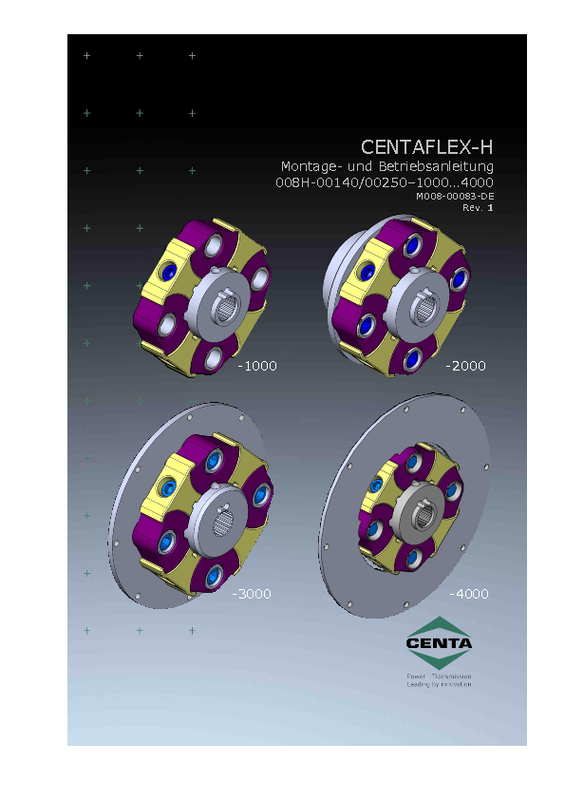 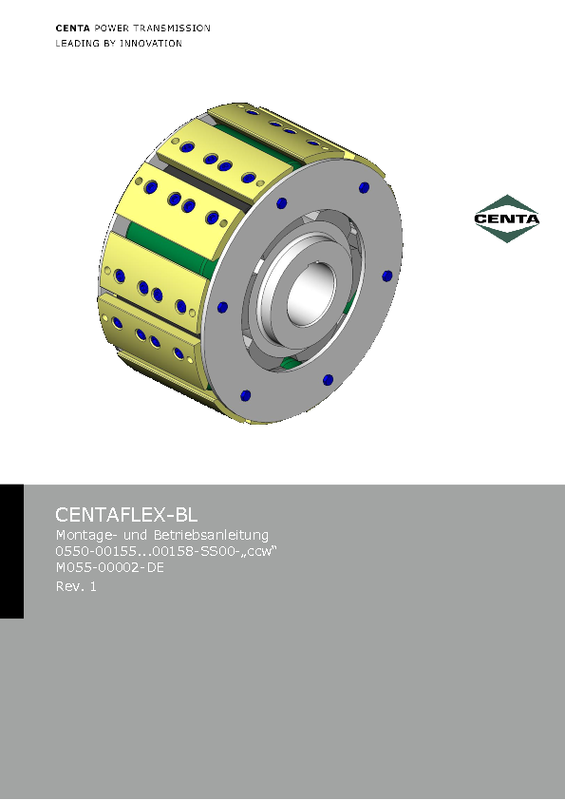 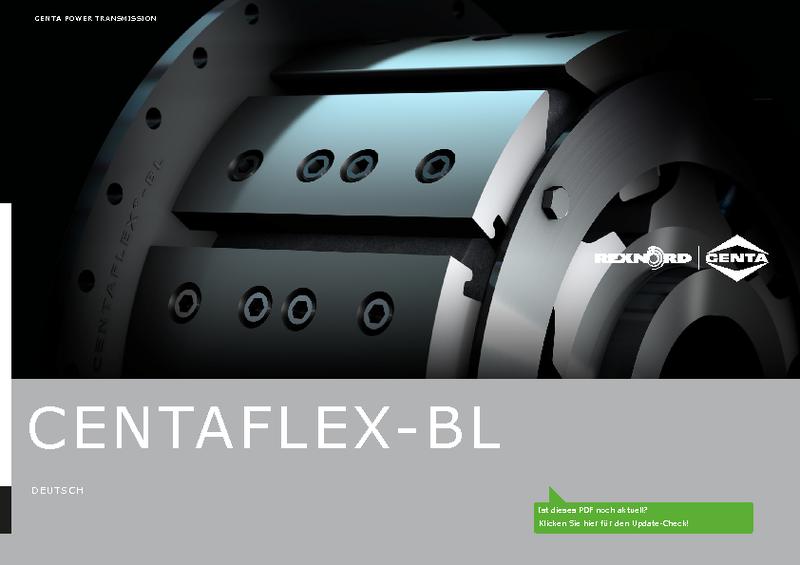 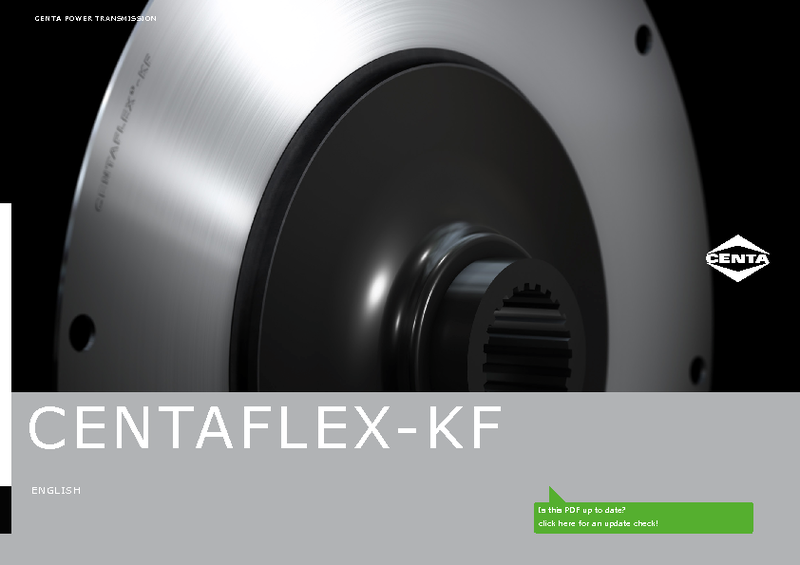 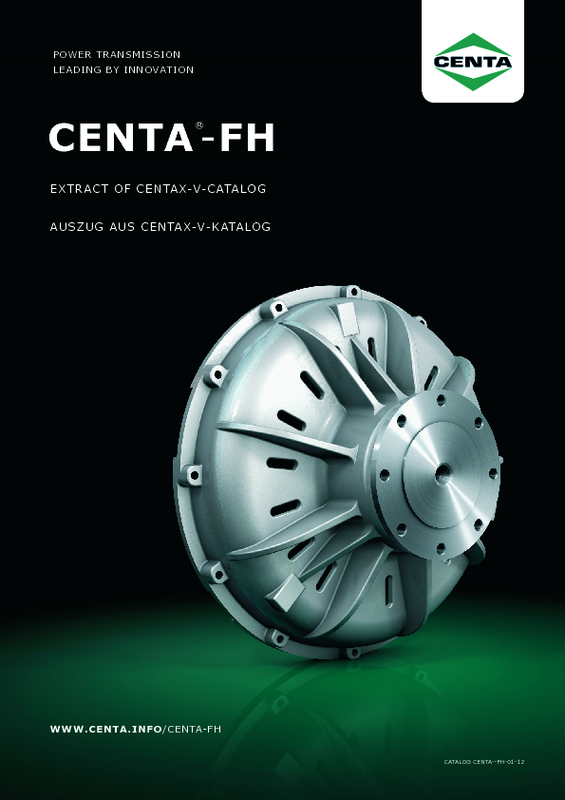 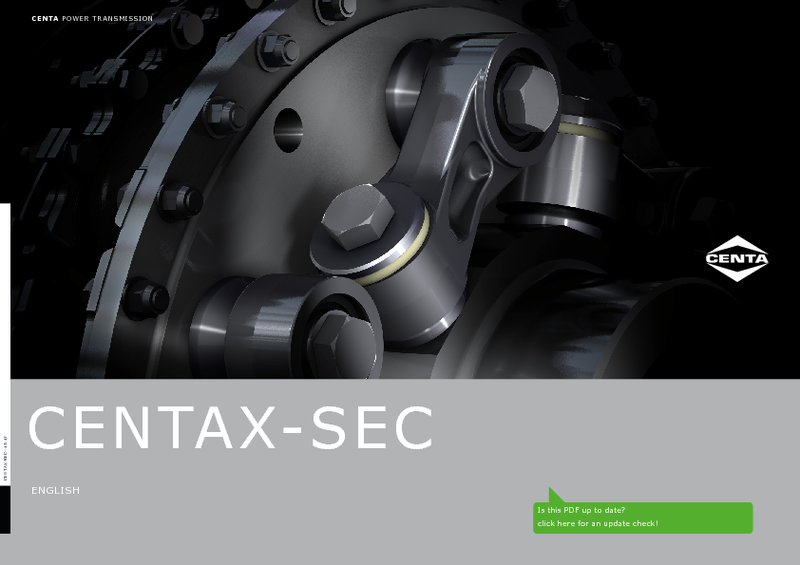 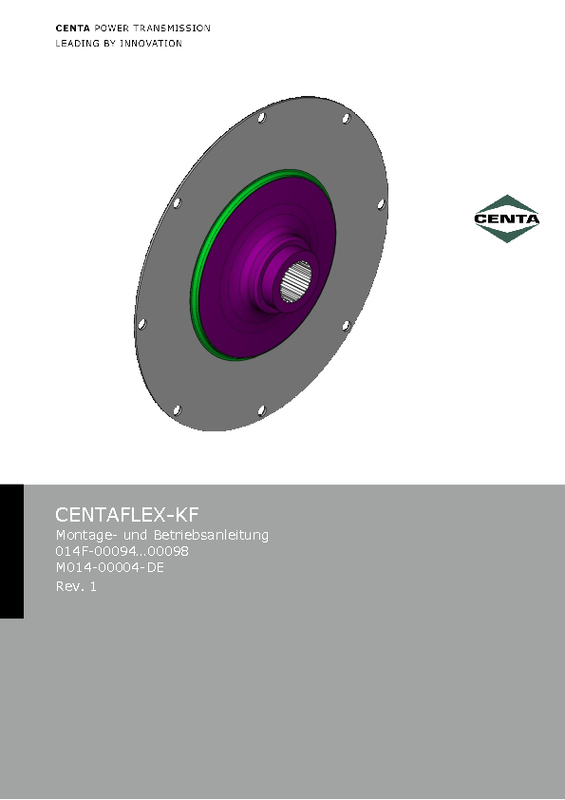 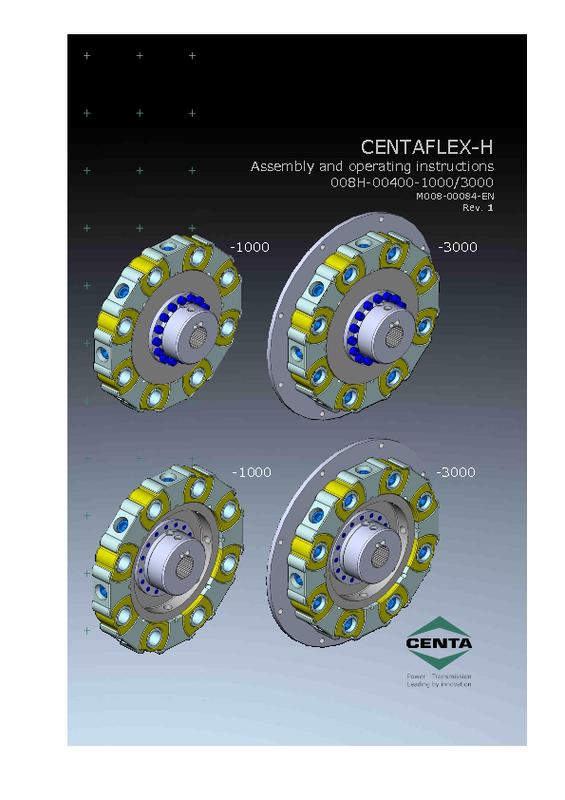 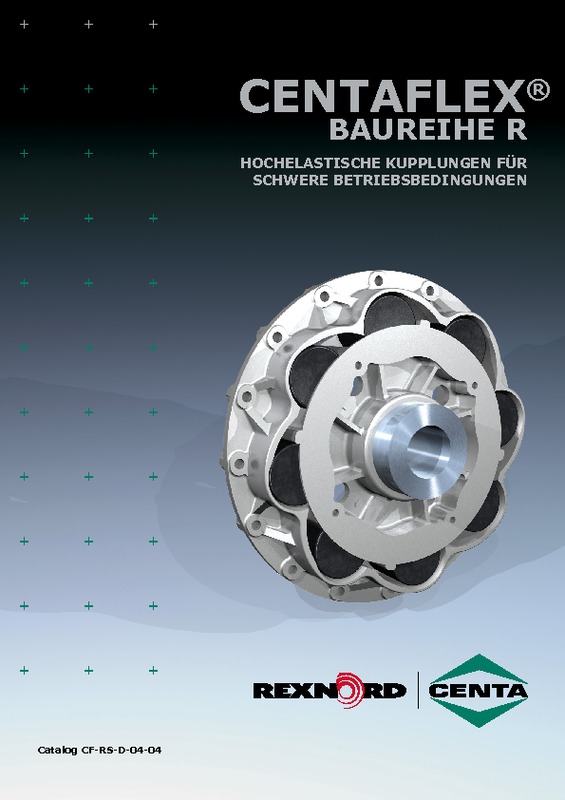 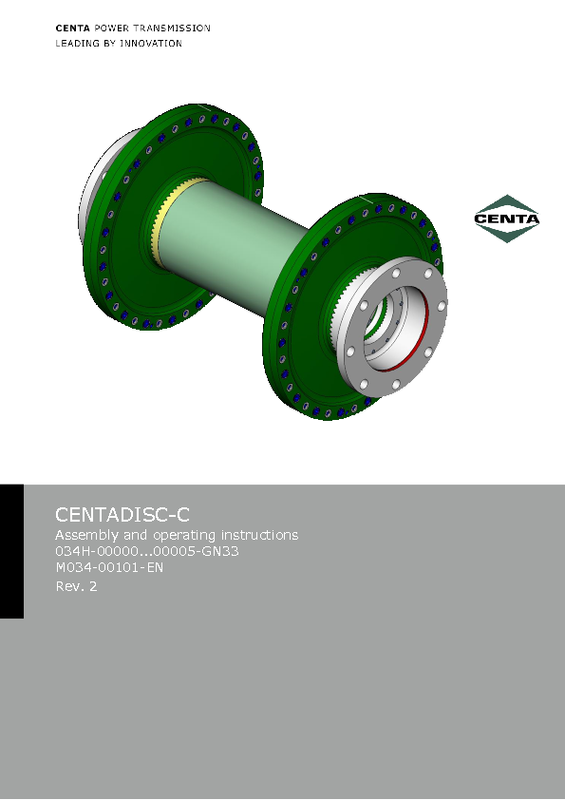 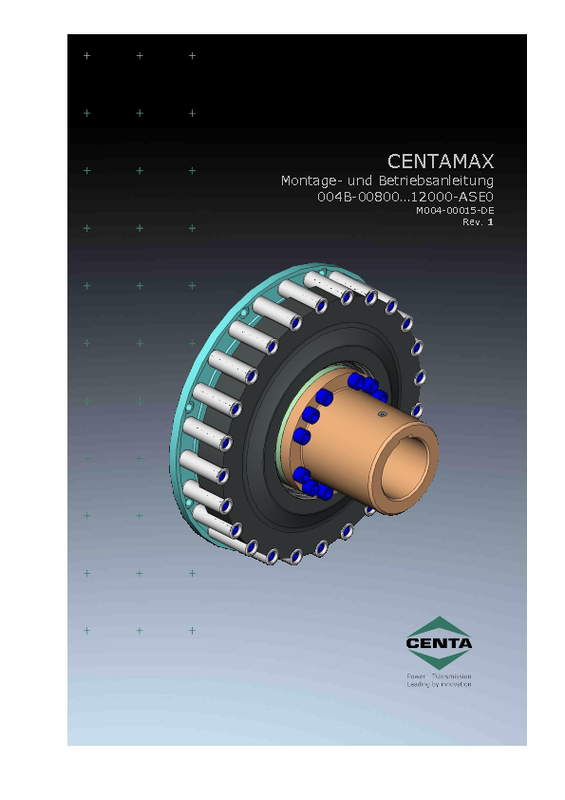 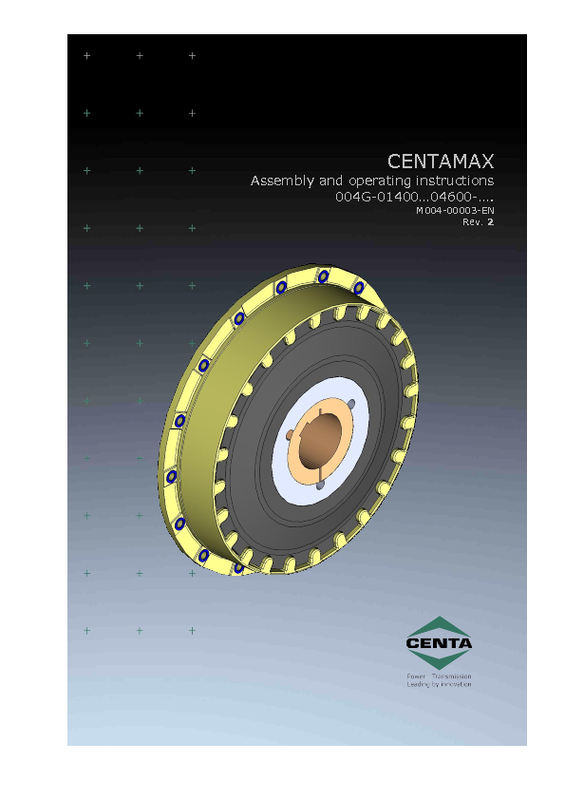 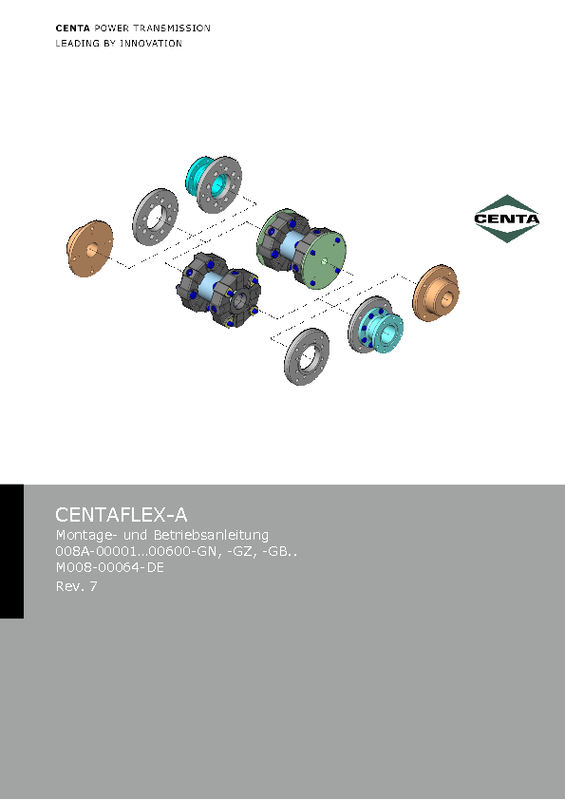 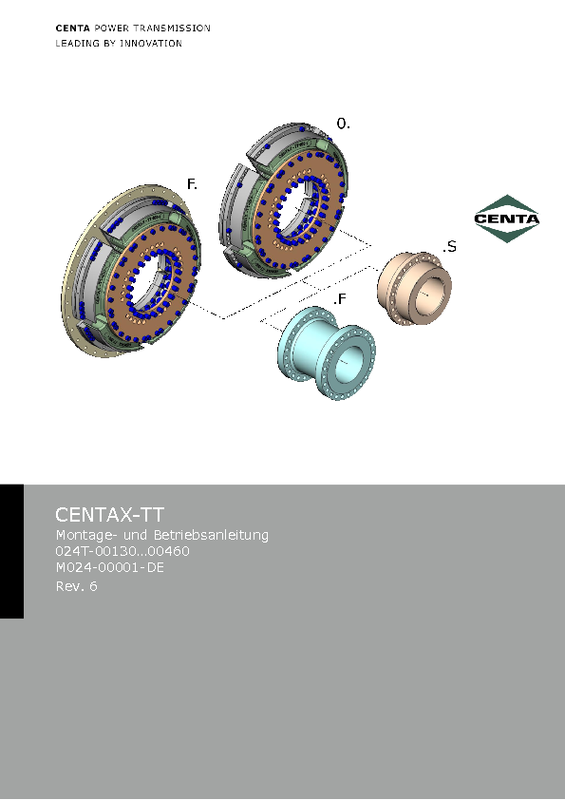 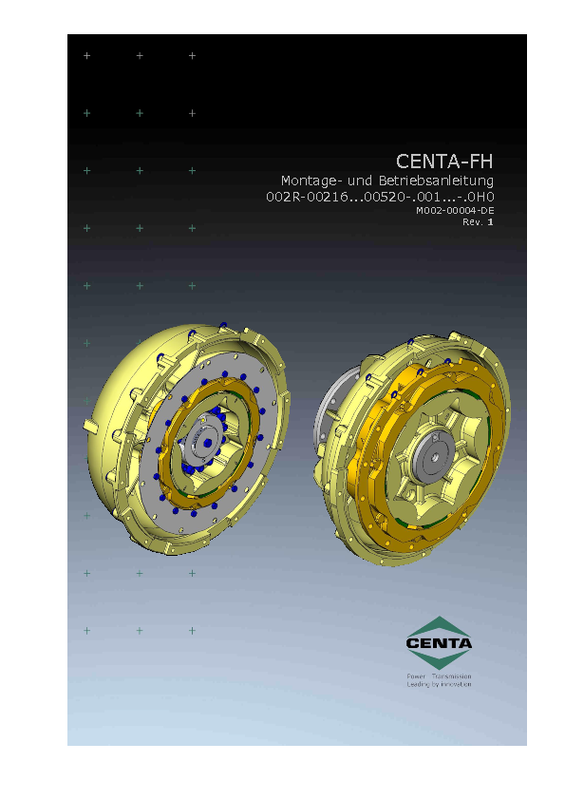 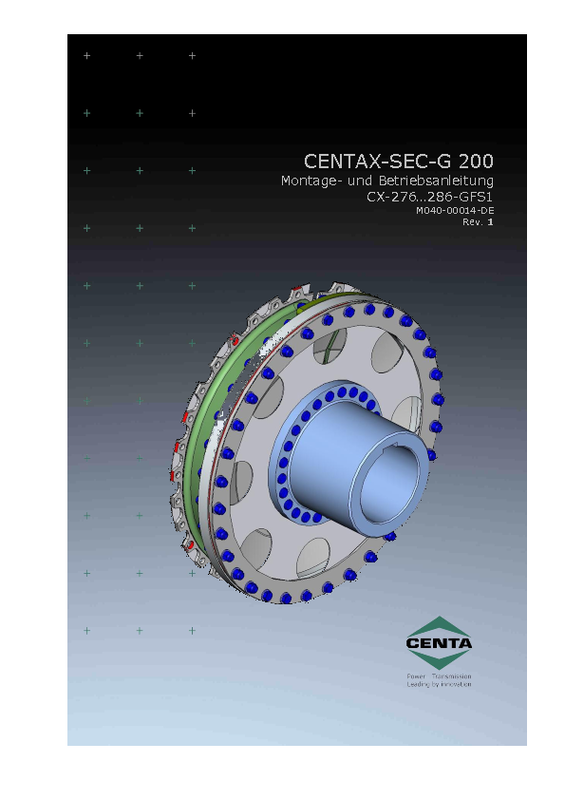 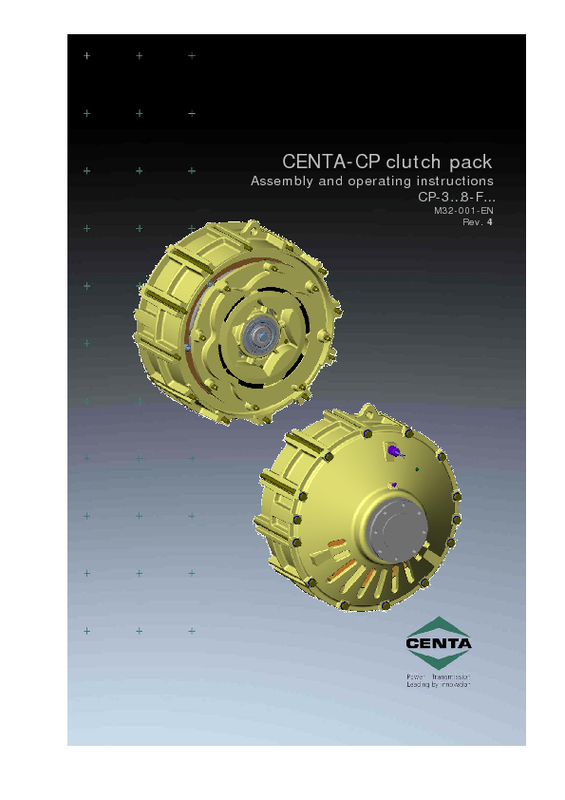 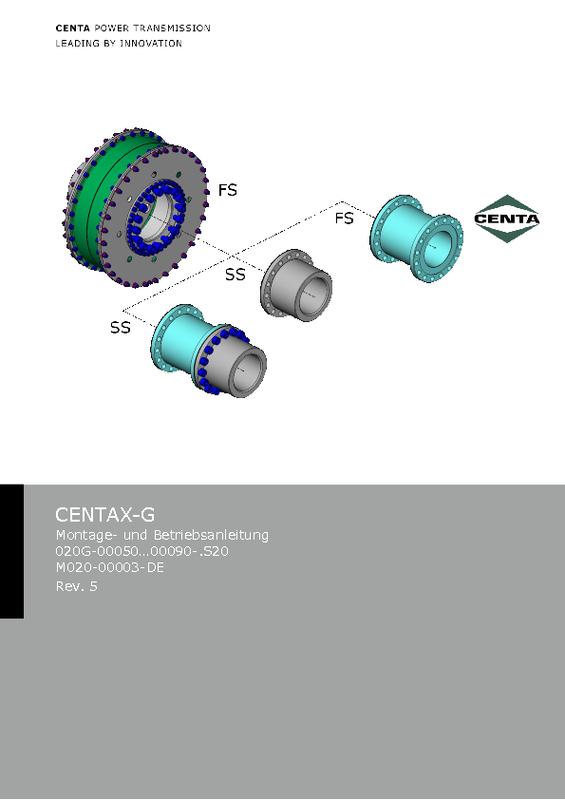 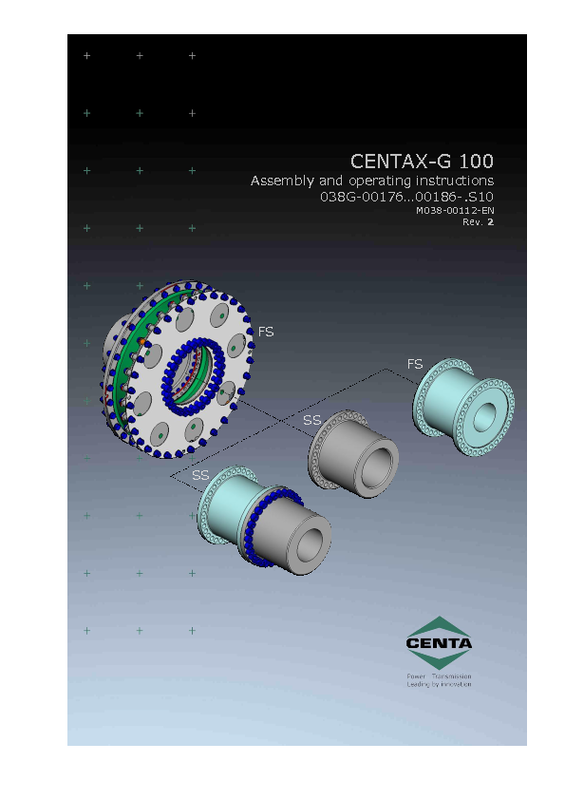 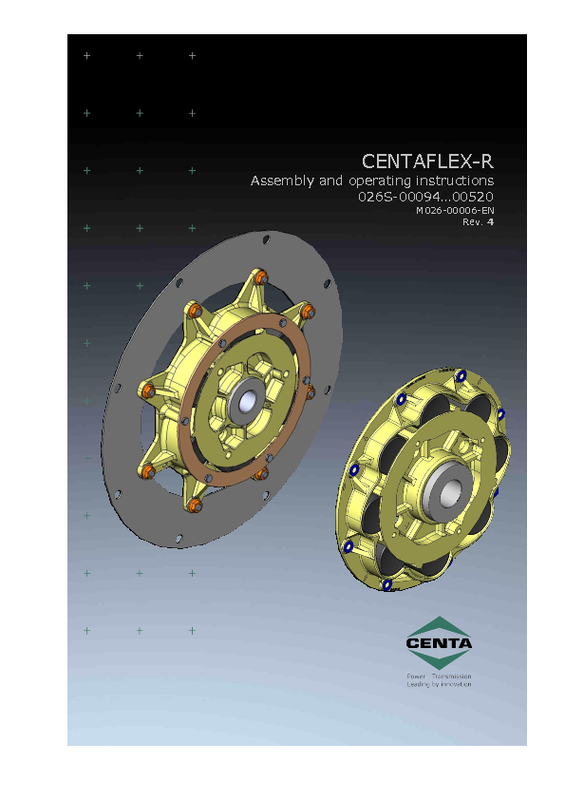 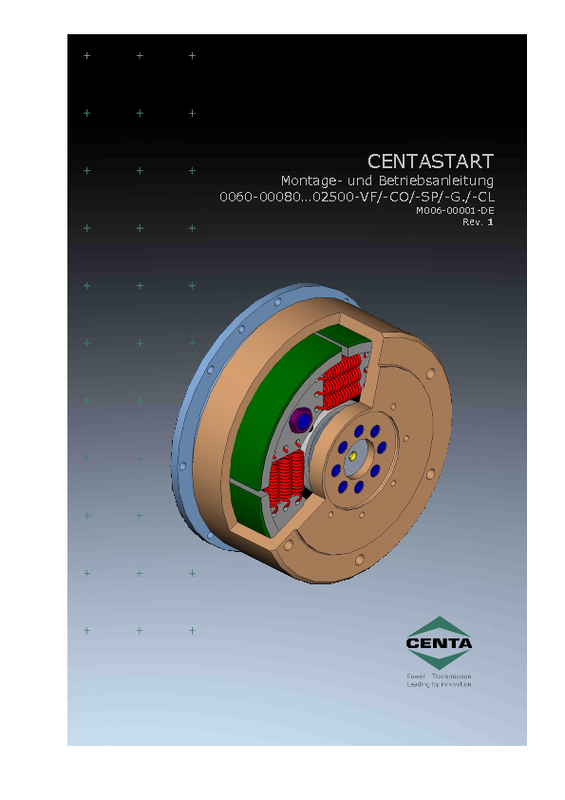 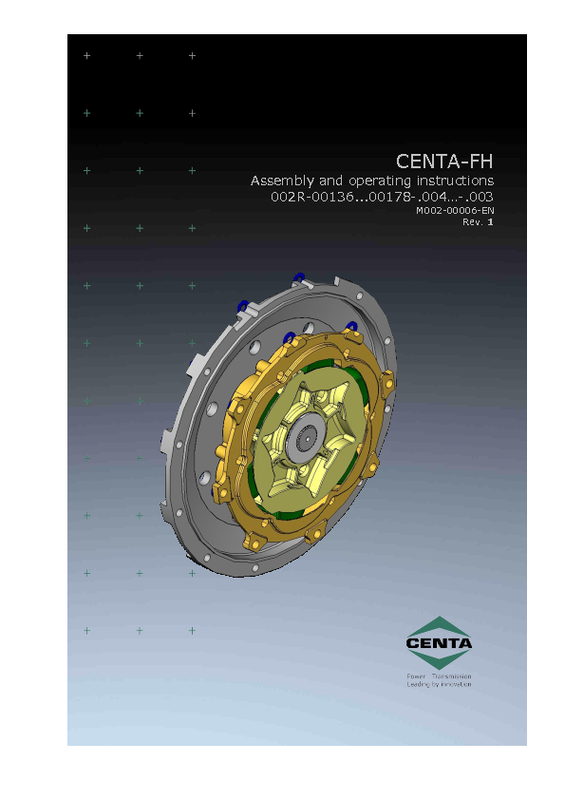 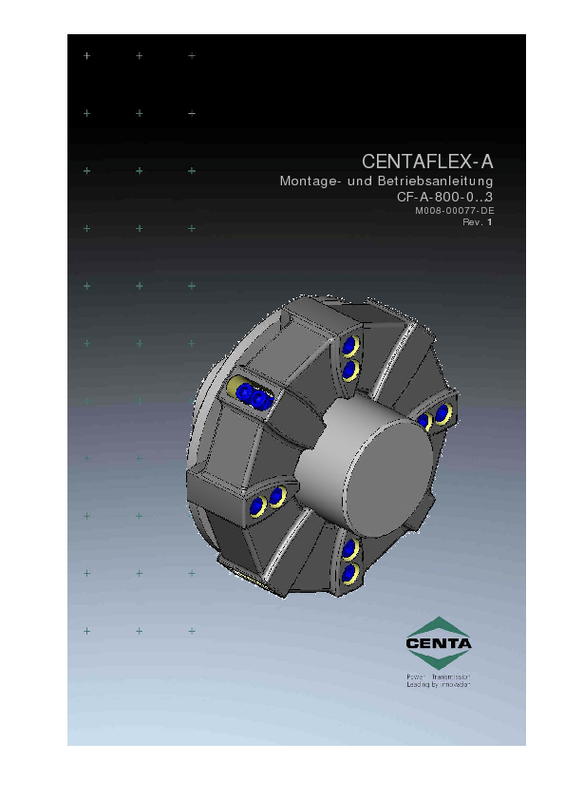 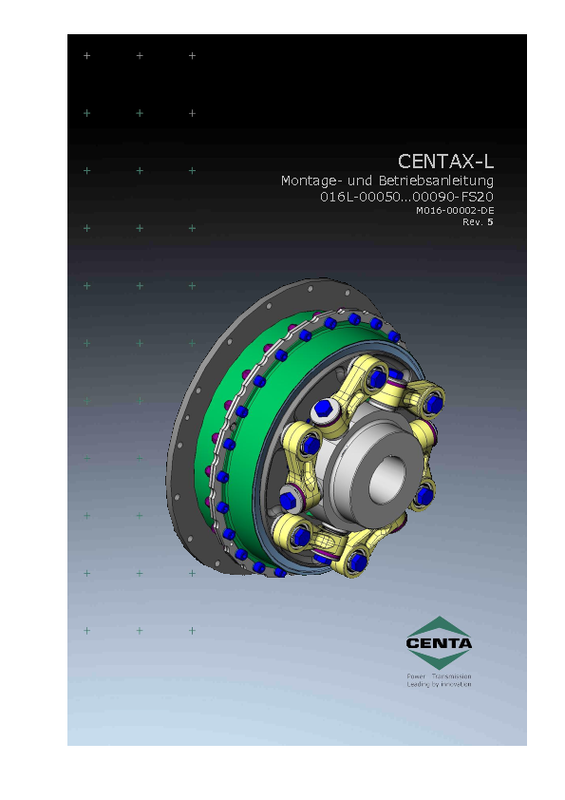 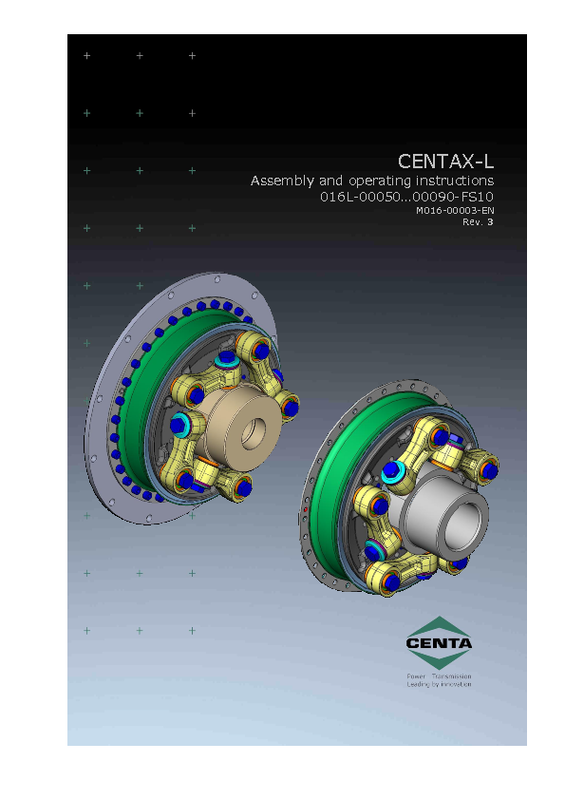 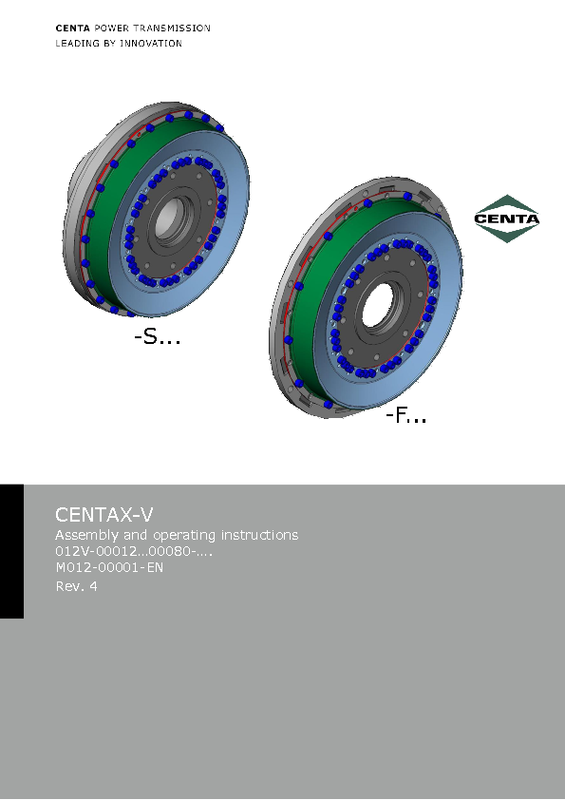 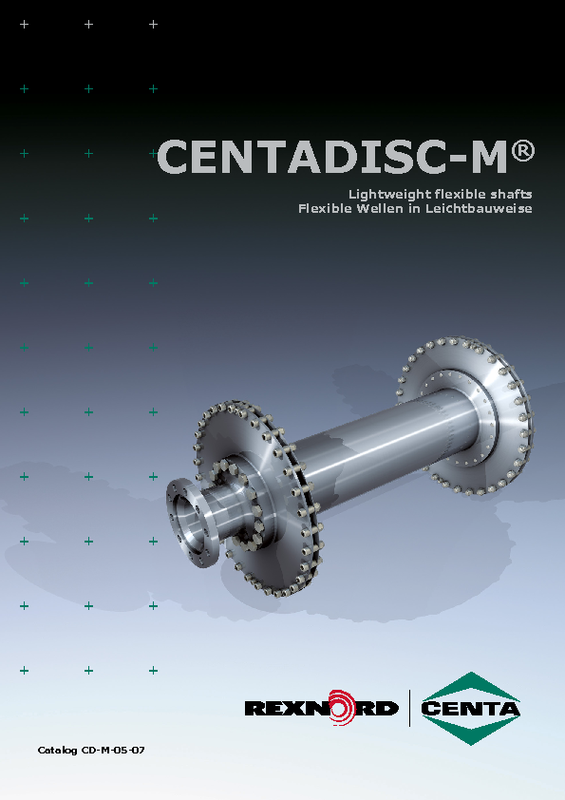 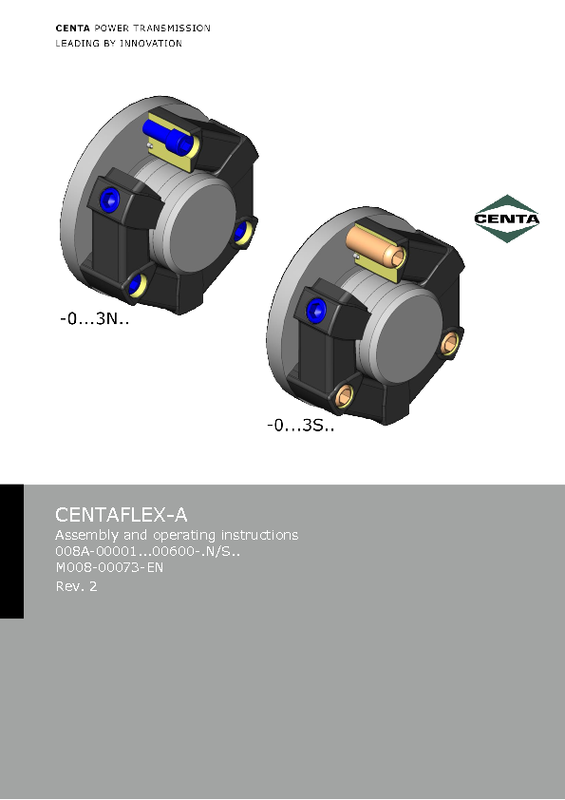 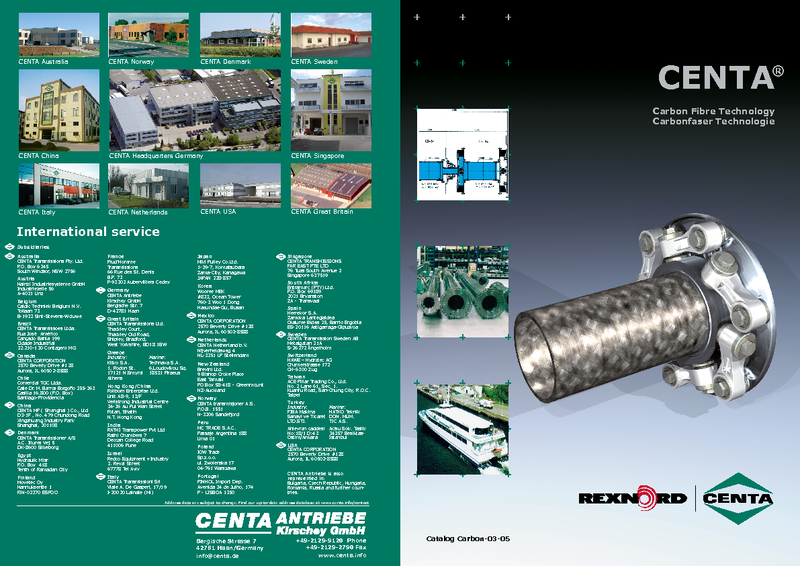 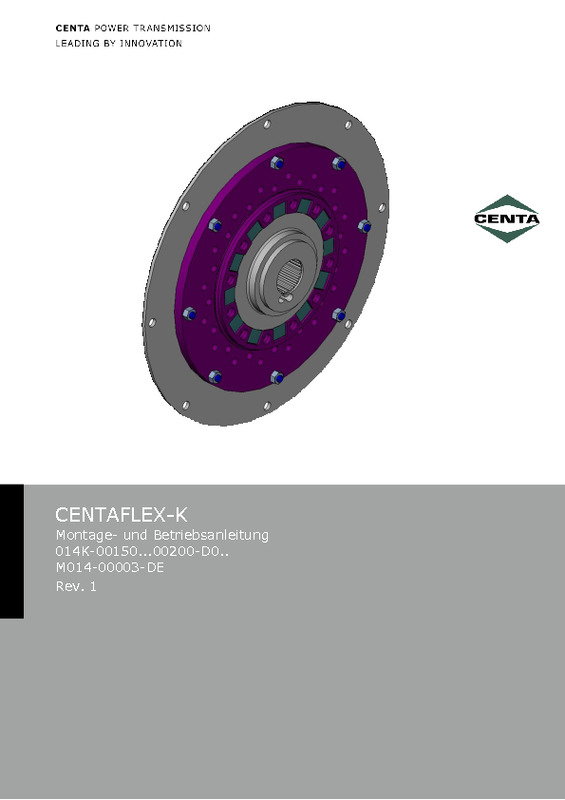 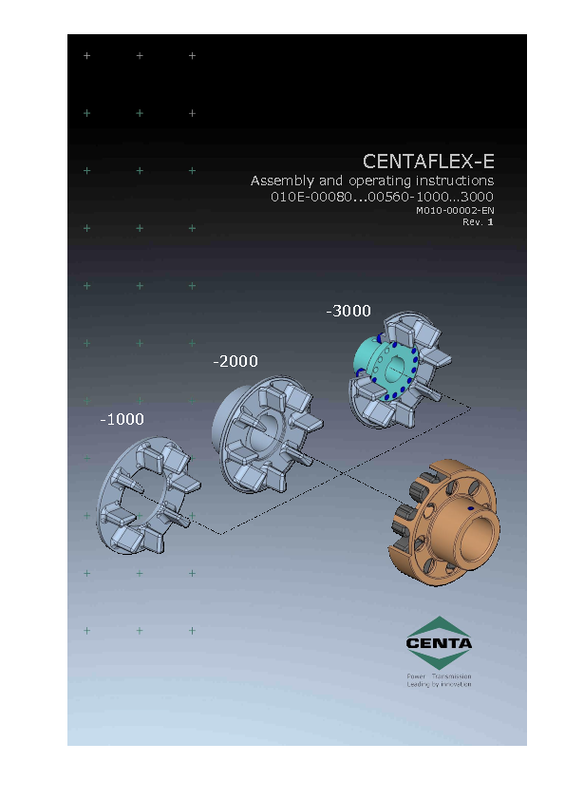 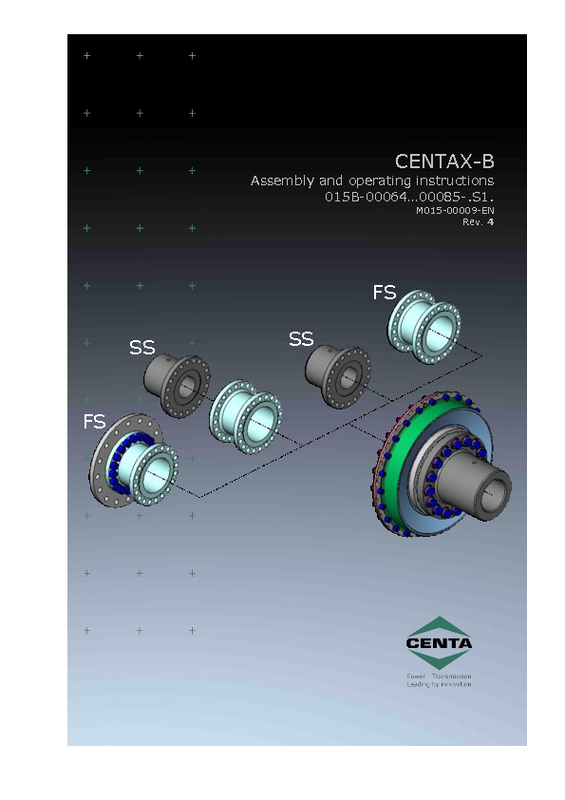 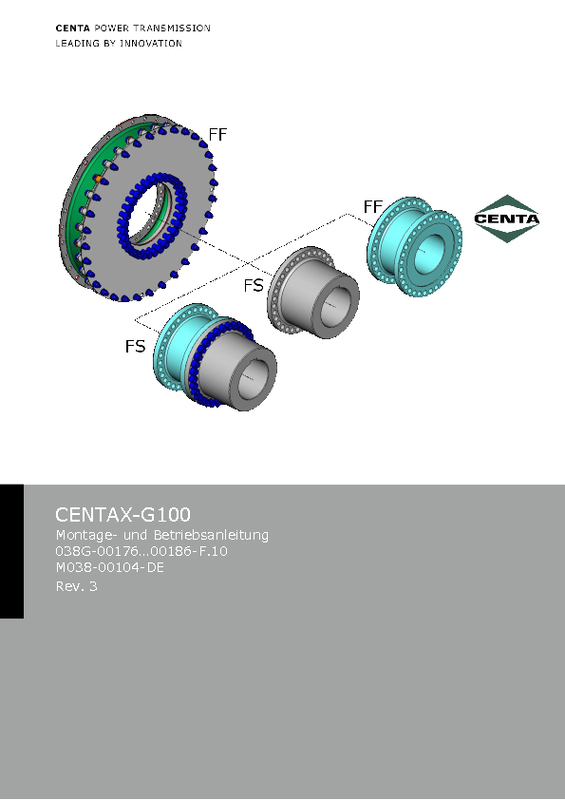 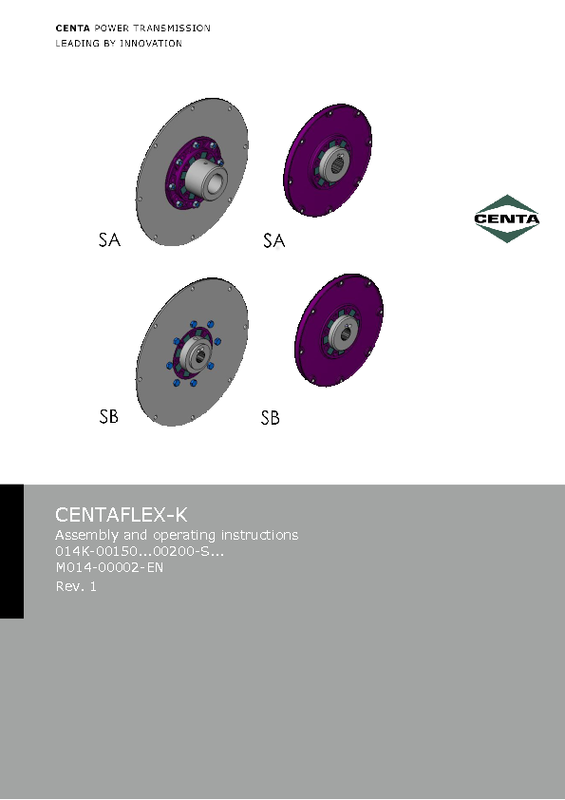 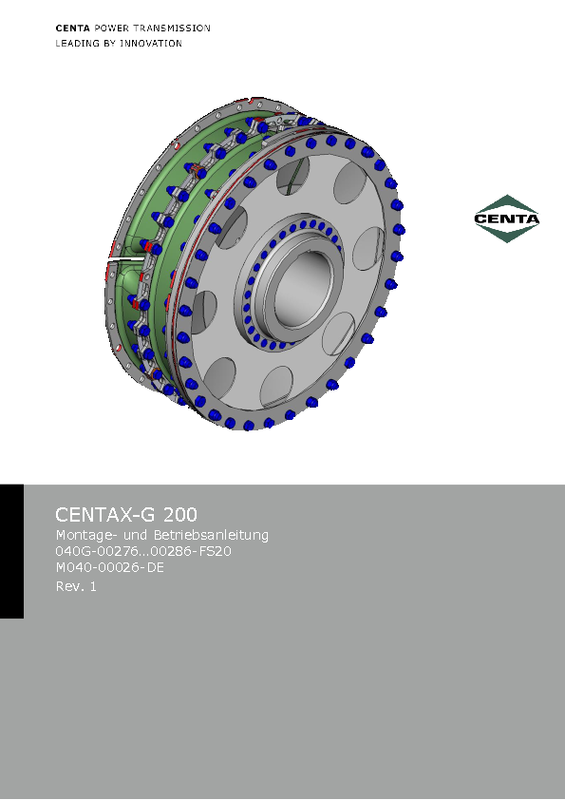 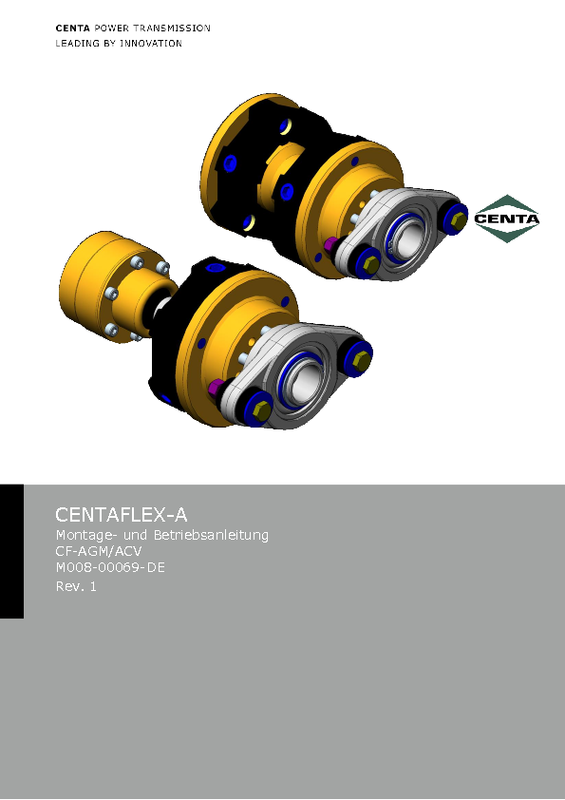 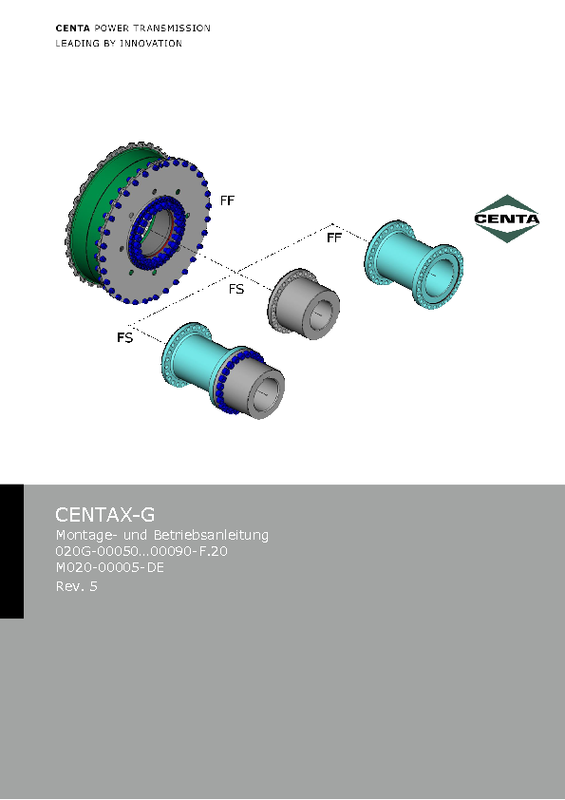 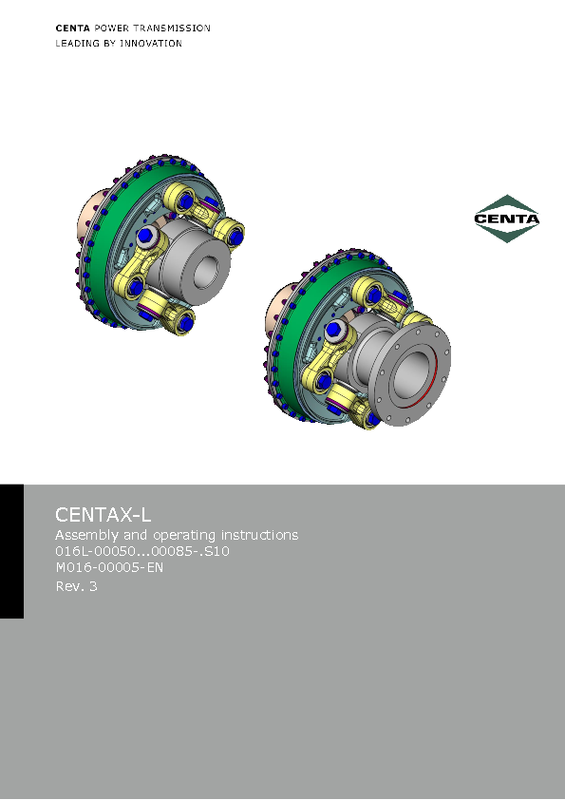 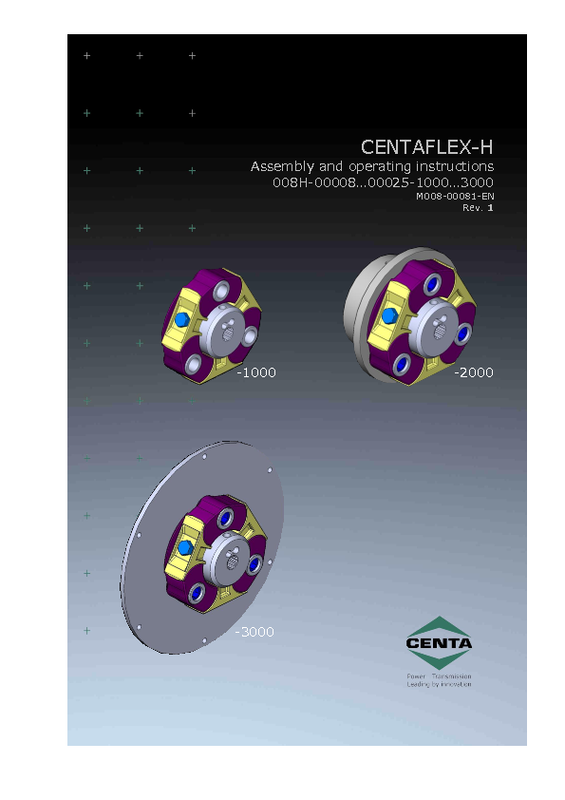 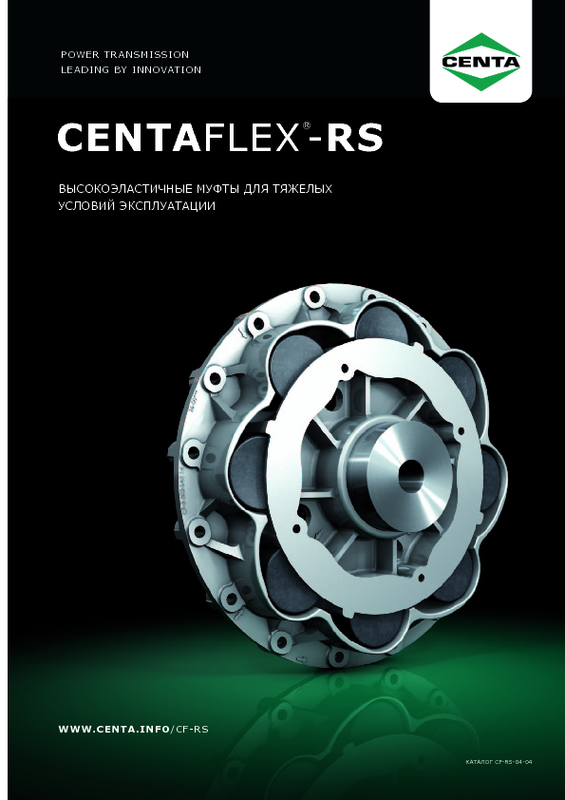 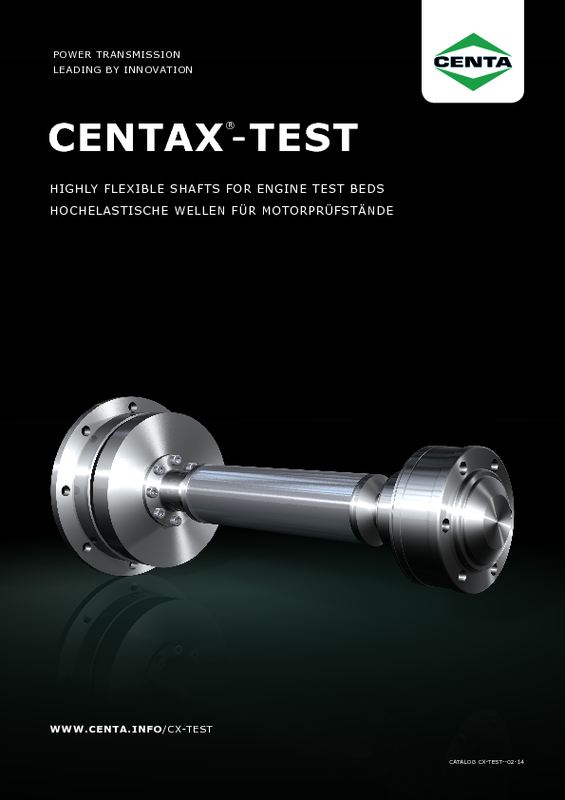 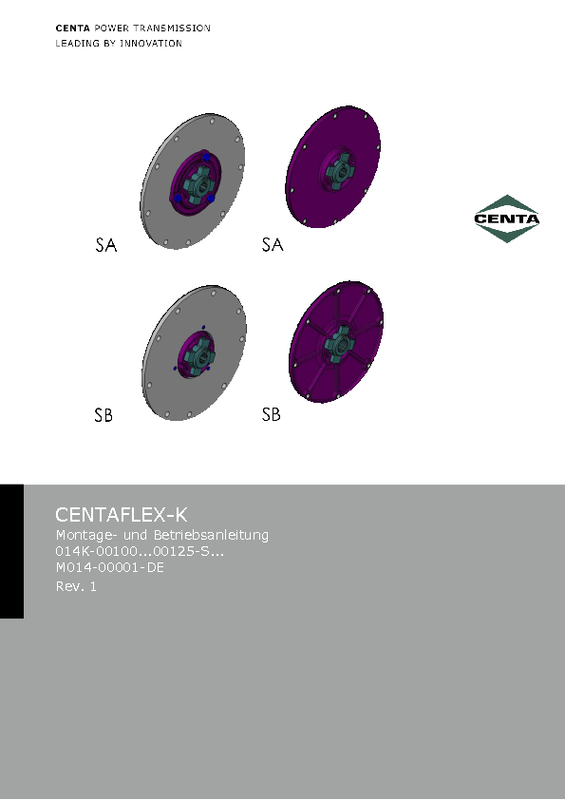 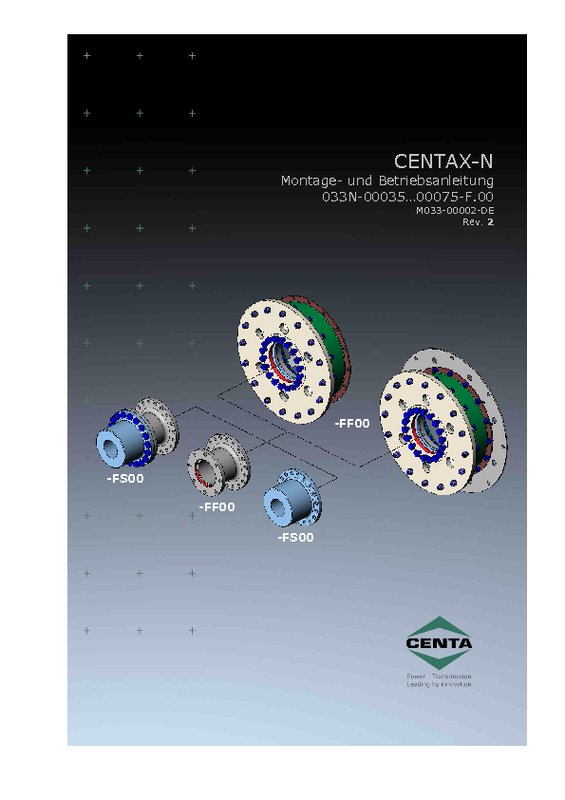 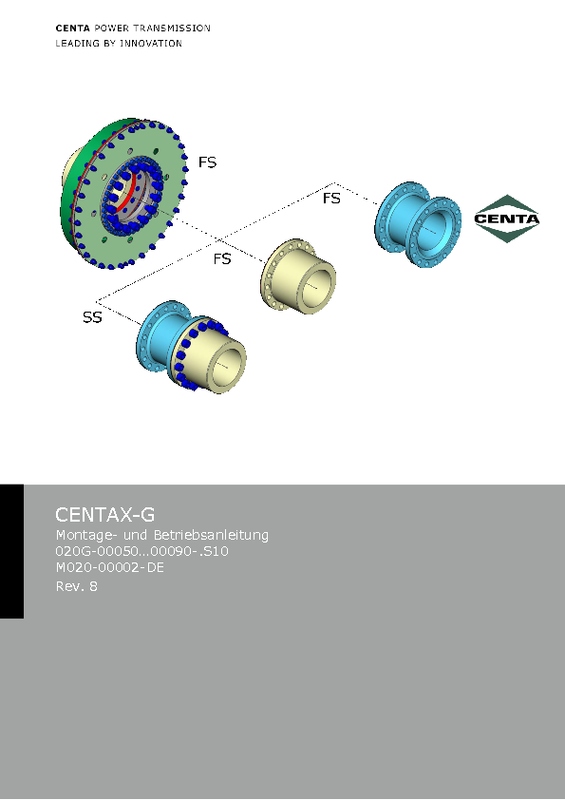 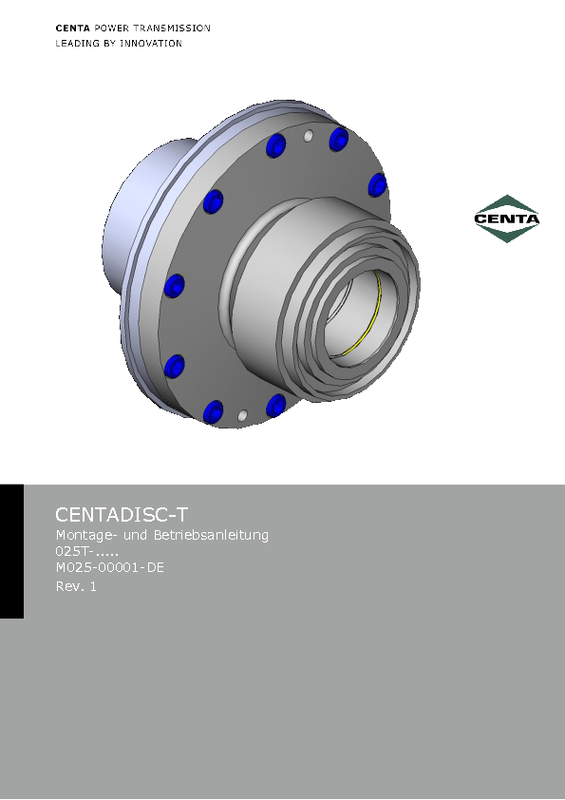 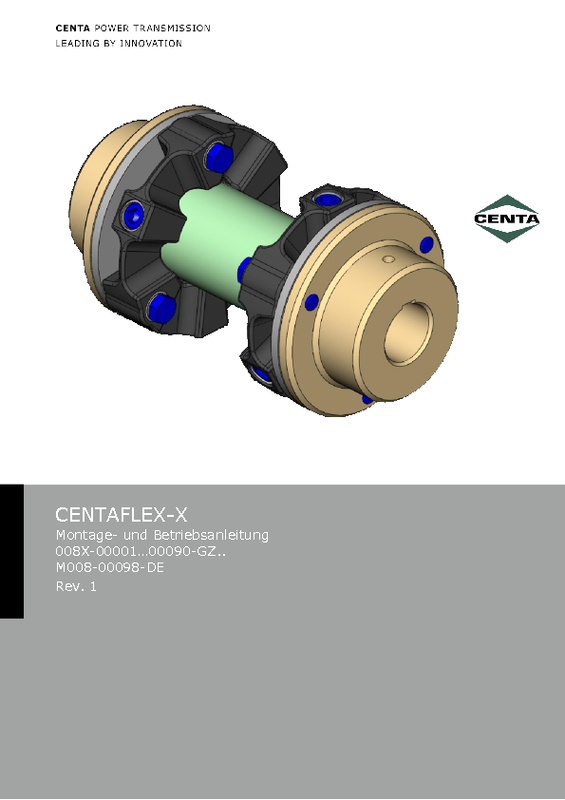 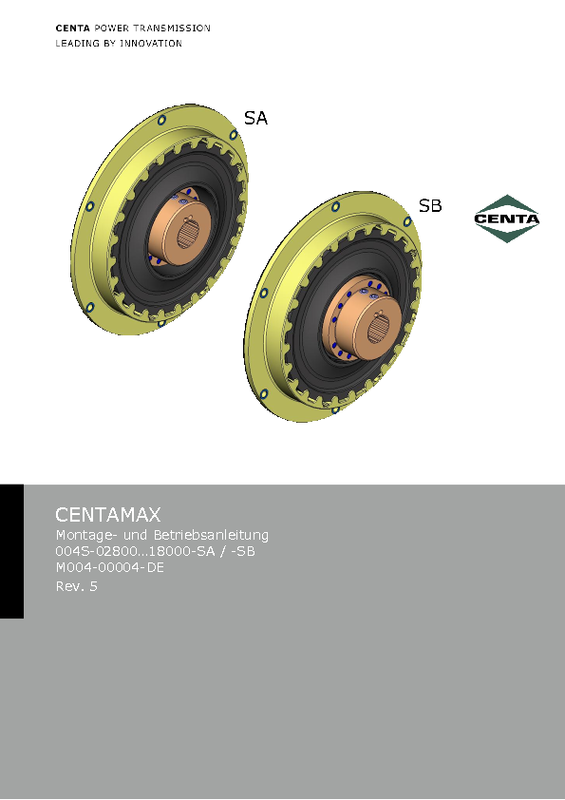 The packing specification is valid for all parts and components being delivered to CENTA Antriebe Kirschey GmbH (CENTA) and is practical Guideline for the optimization of increasing material flow and transport with other companies. 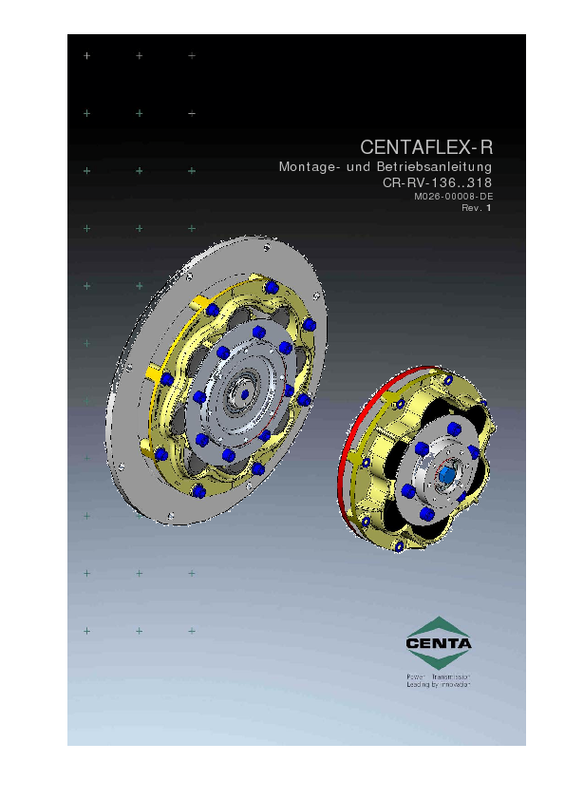 This questionnaire is for recording information which is necessary for running torsional vibration analyses. 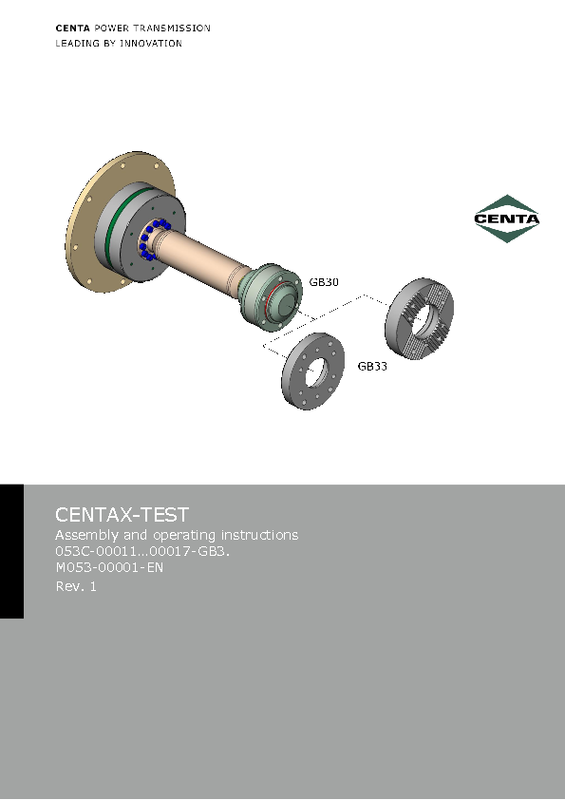 From now on the questionnaire should be filled in by the customer so that reliable TVAs can be run. Please note that only a completely filled questionnaire allows a quick TVA since it will avoid annoying and time-consuming checkbacks.